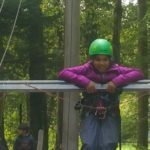 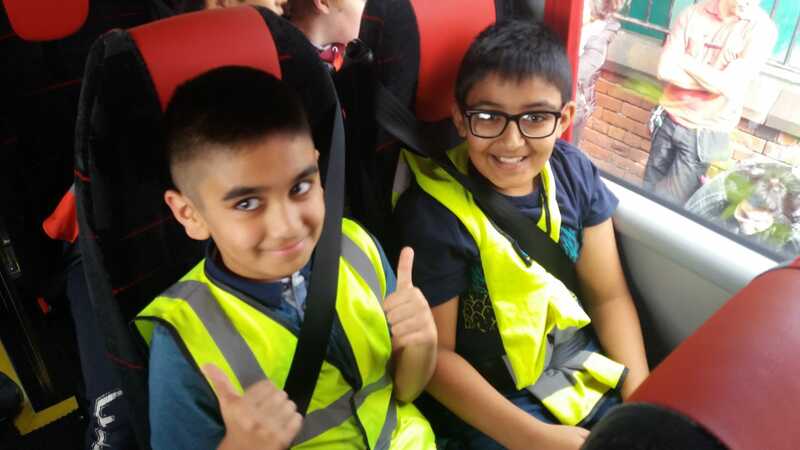 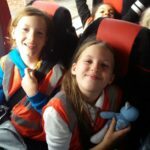 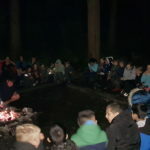 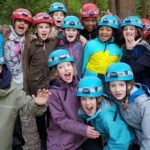 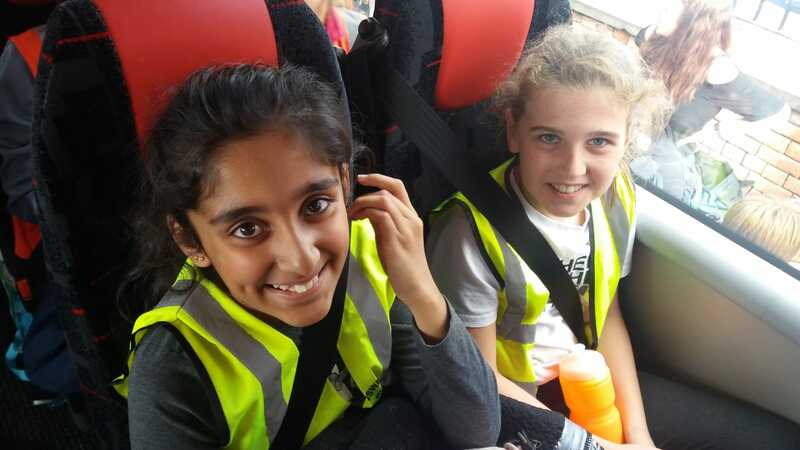 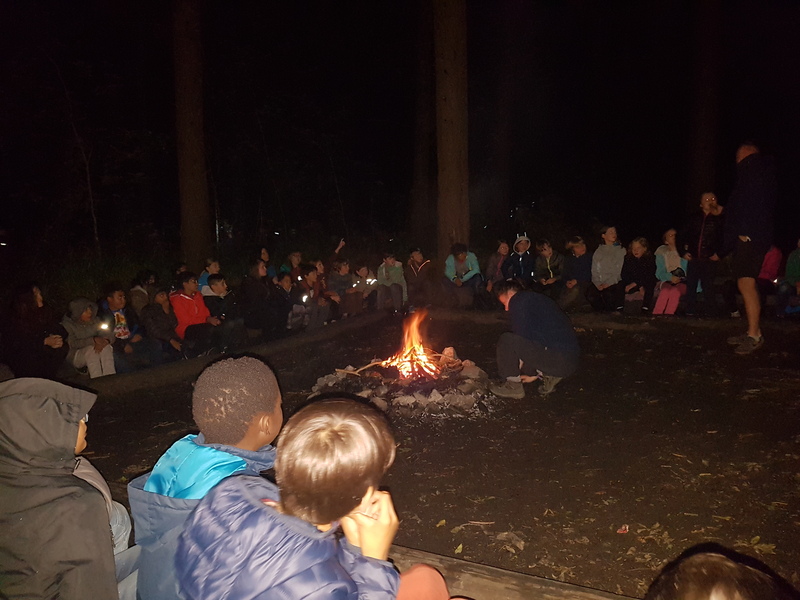 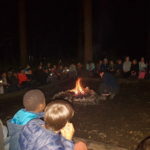 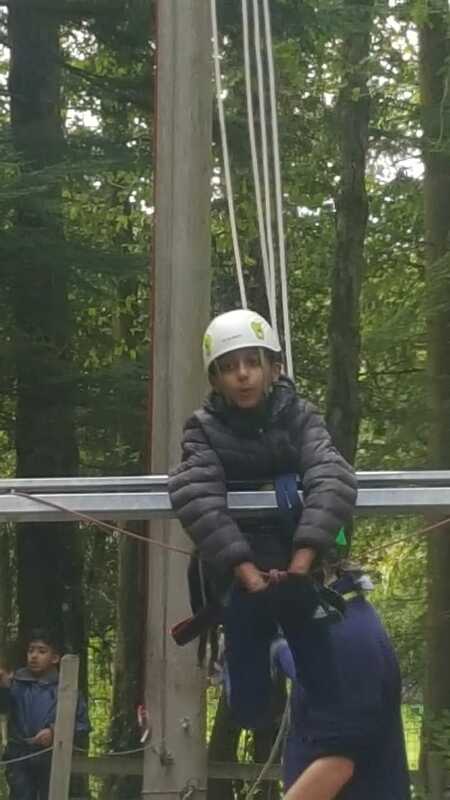 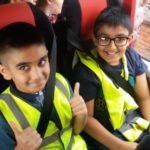 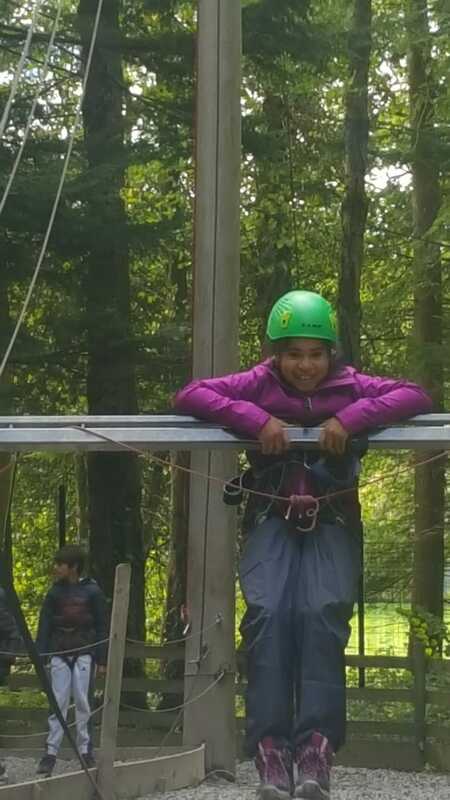 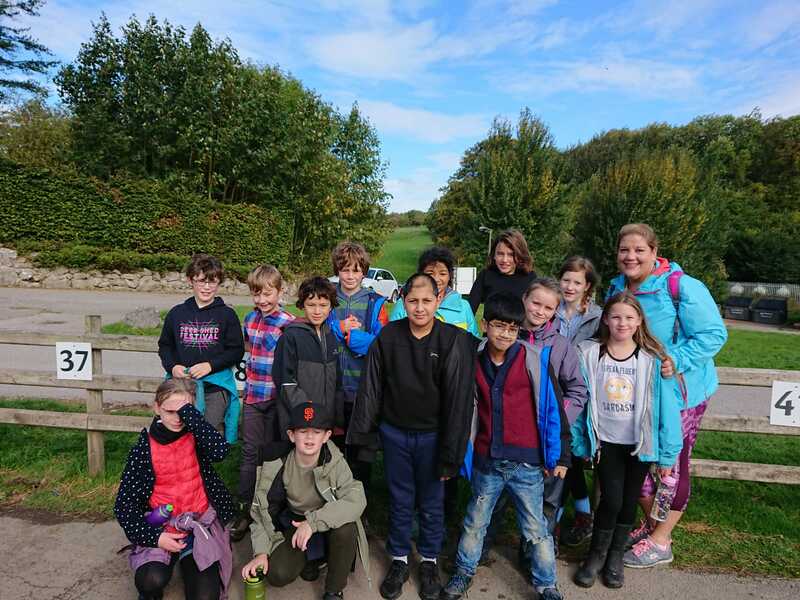 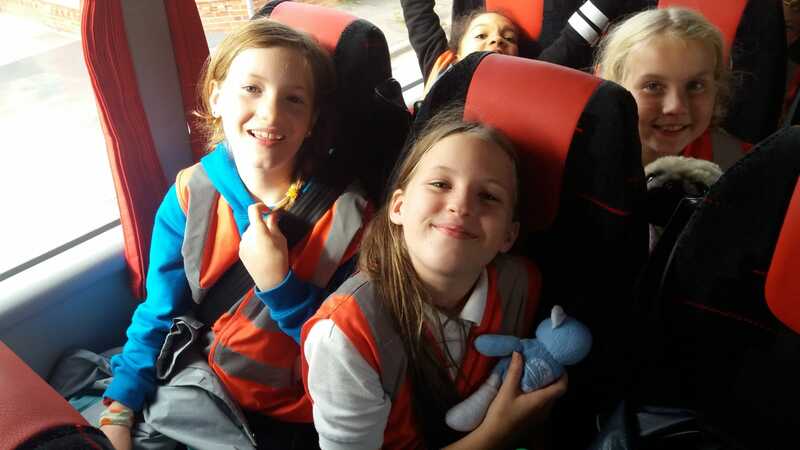 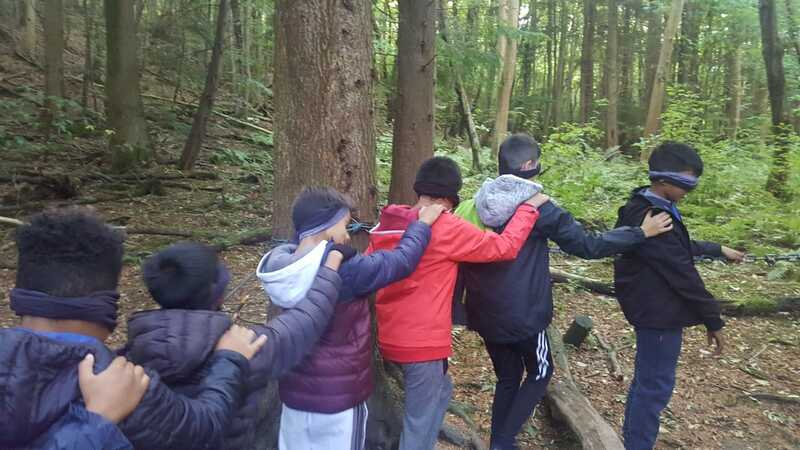 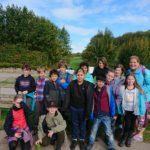 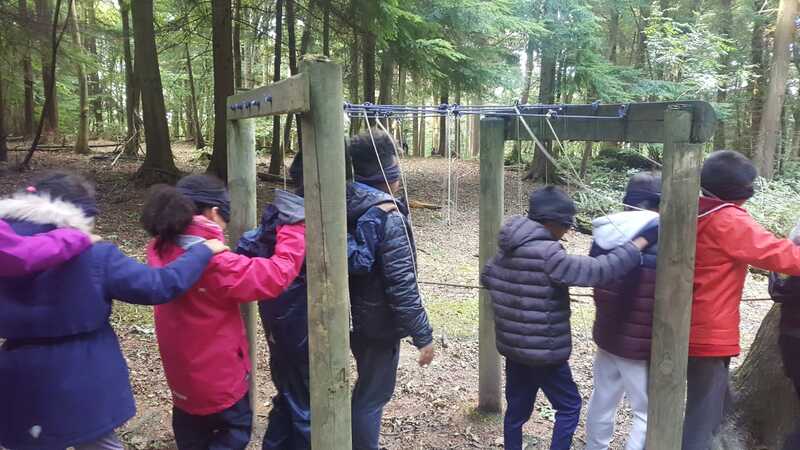 Year 6 had a fantastic time on their residential trip to Kingswood Colomendy in North Wales last week! 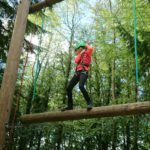 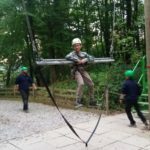 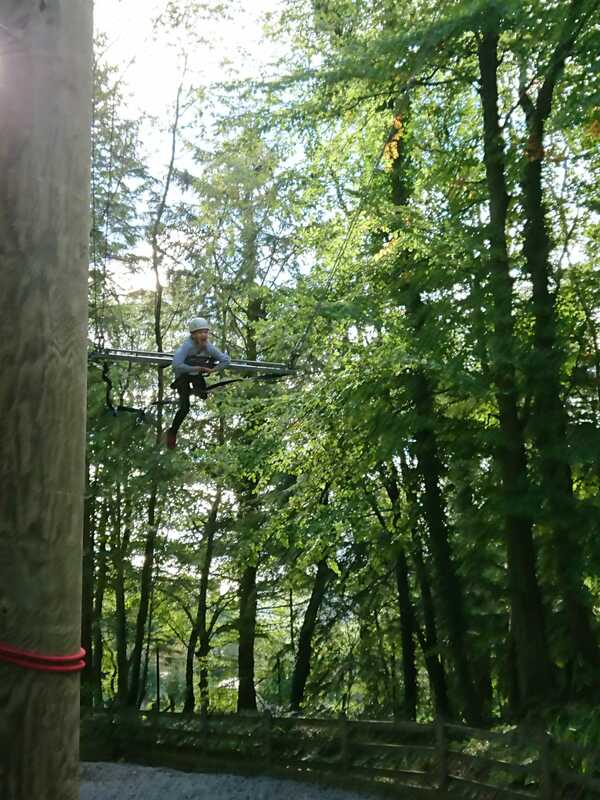 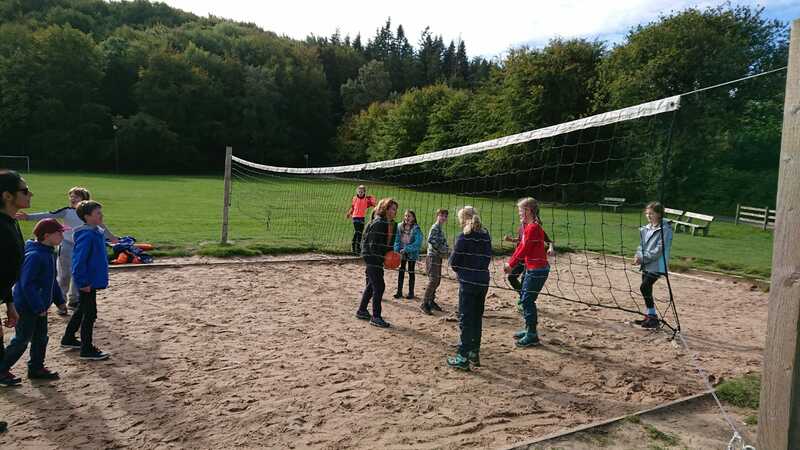 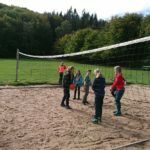 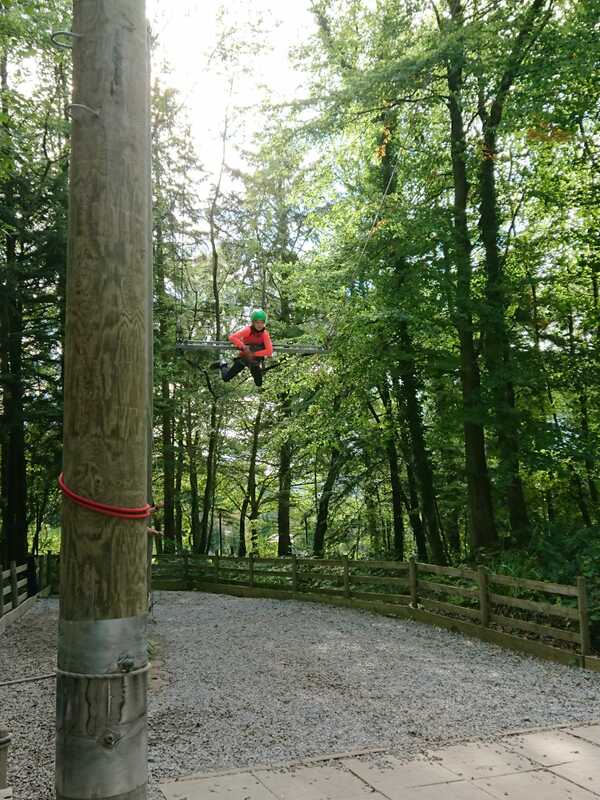 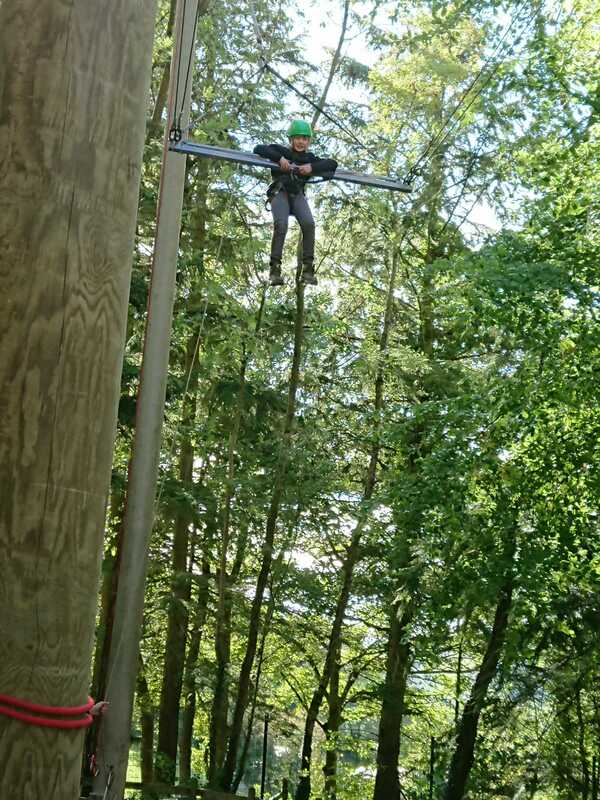 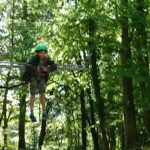 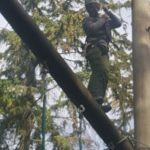 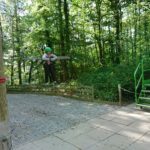 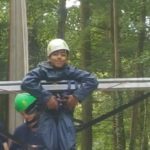 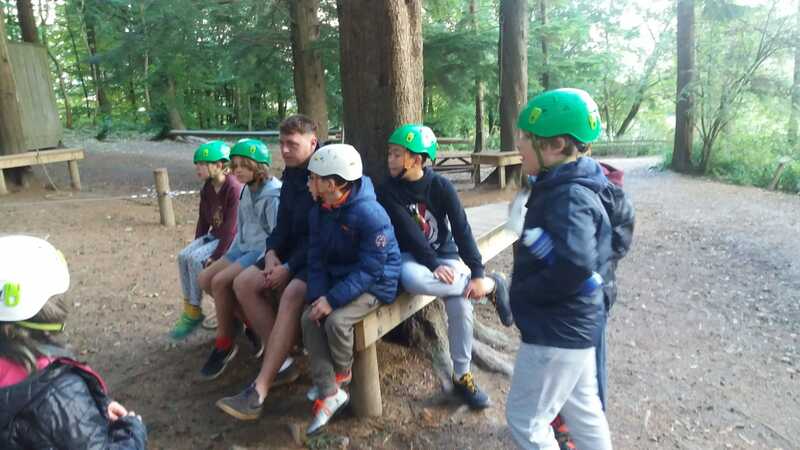 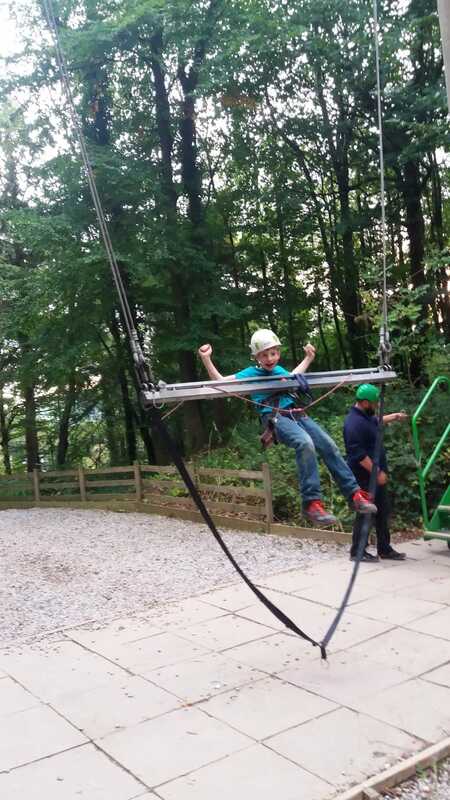 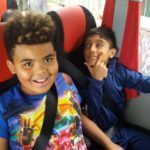 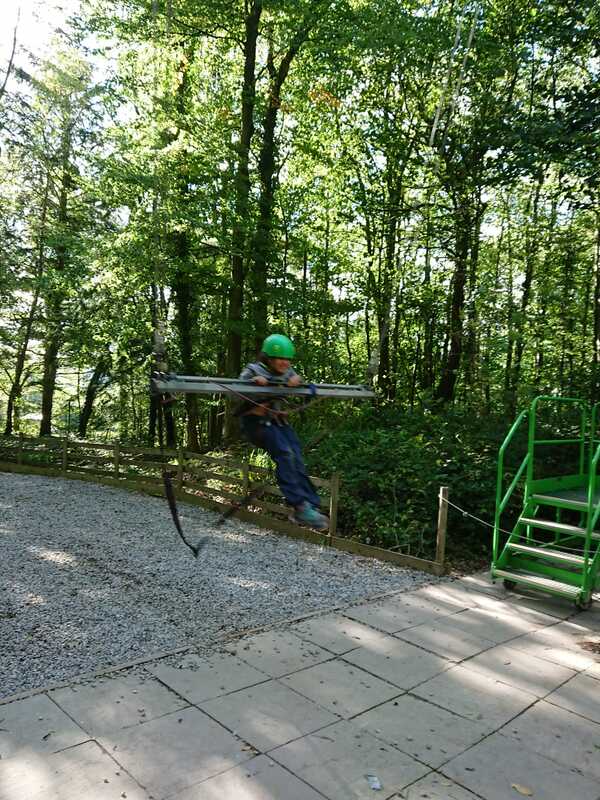 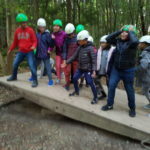 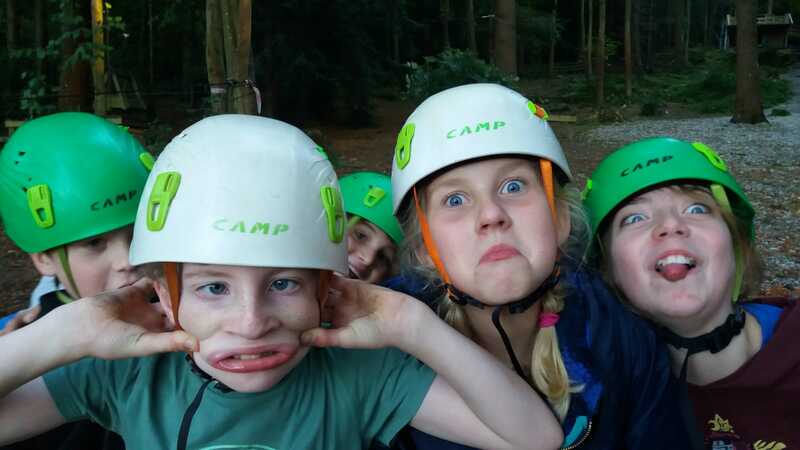 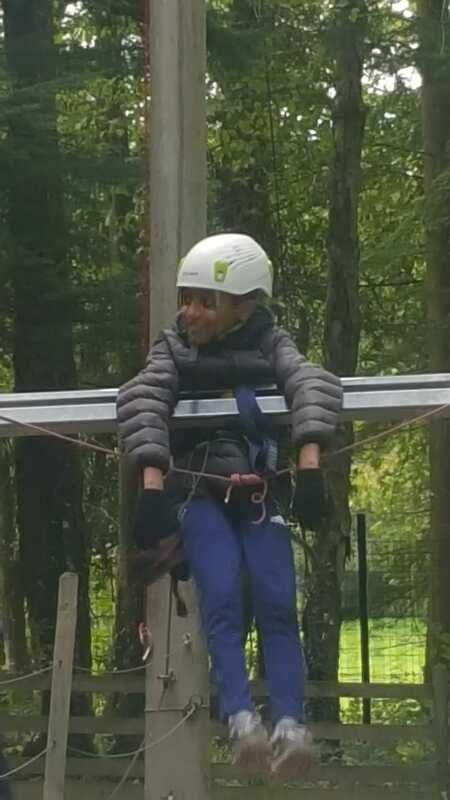 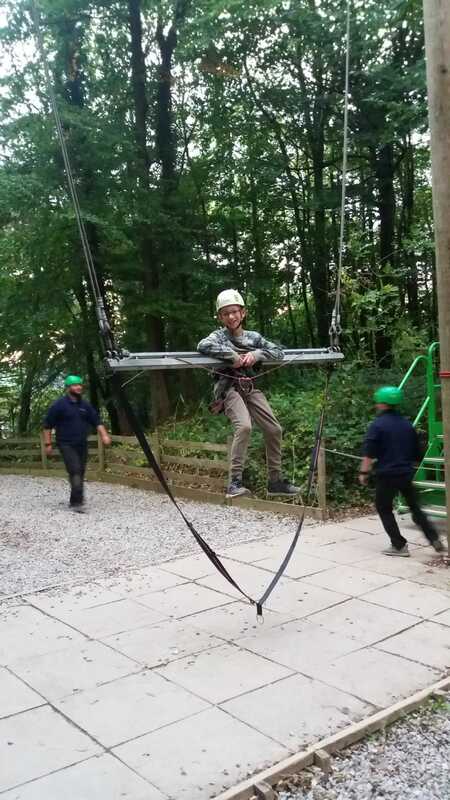 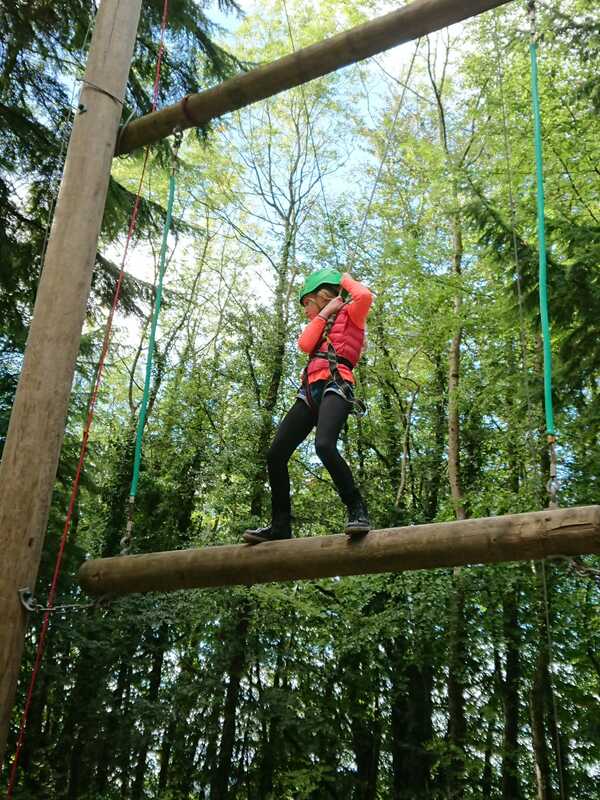 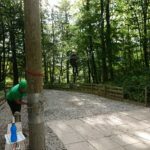 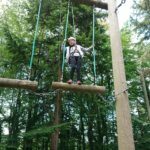 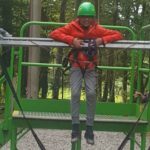 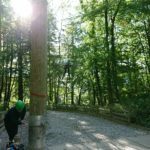 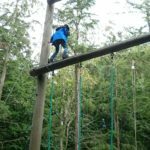 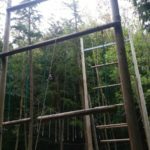 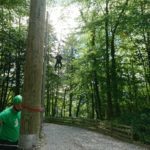 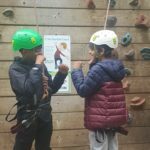 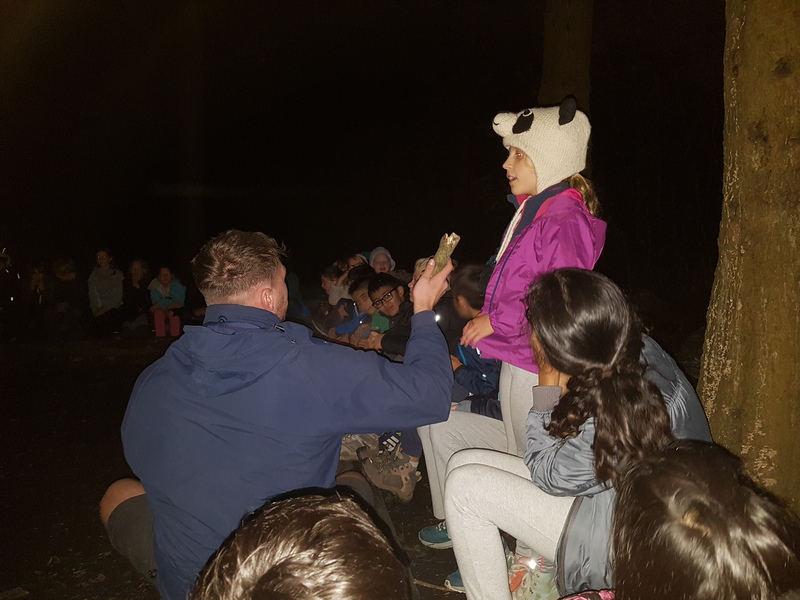 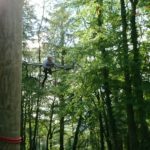 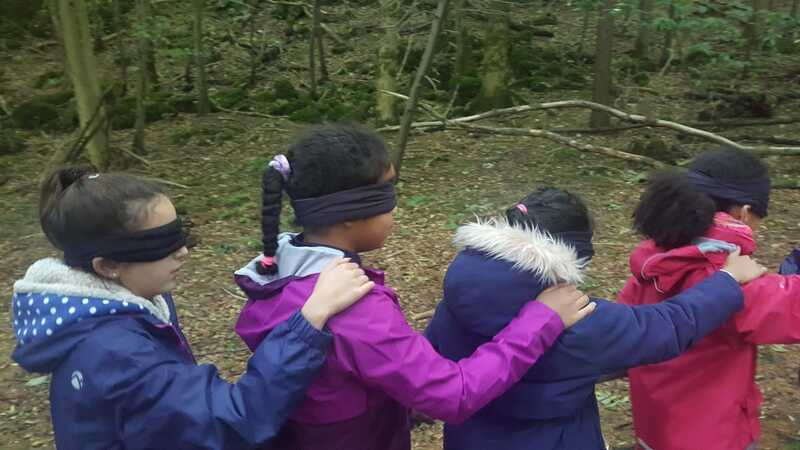 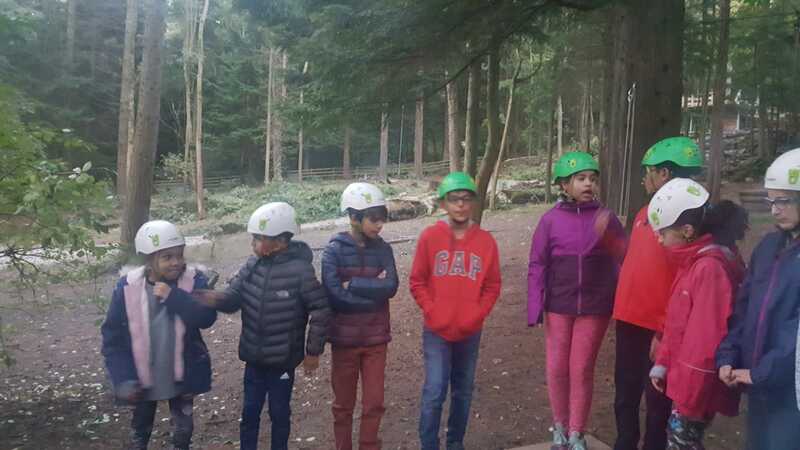 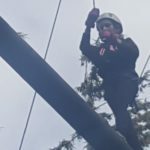 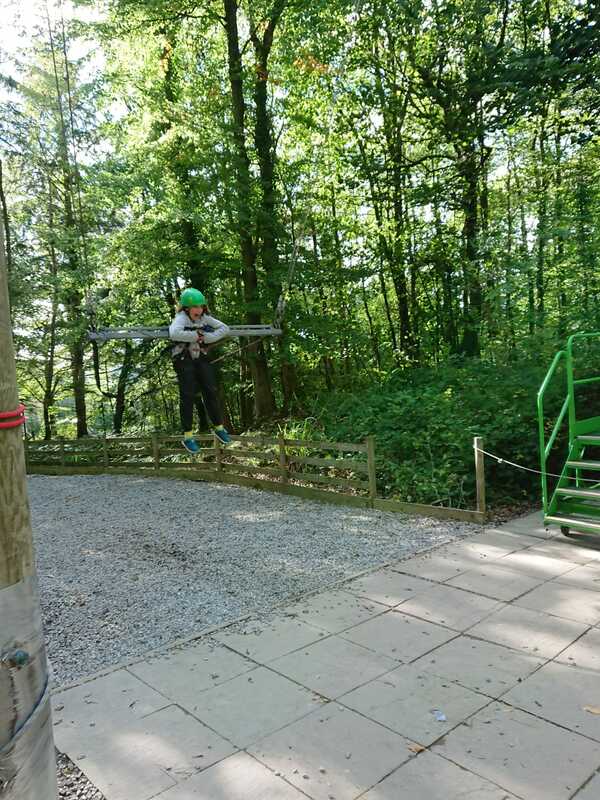 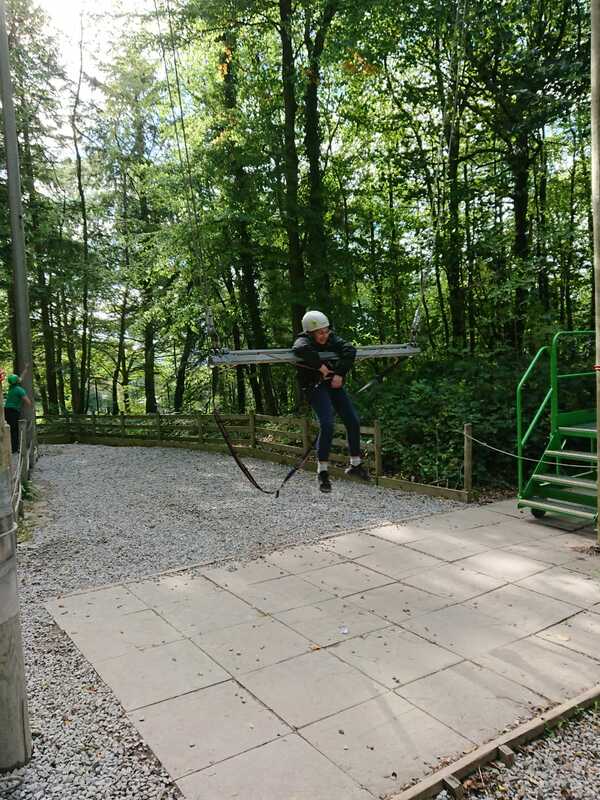 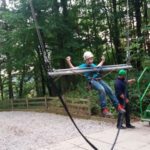 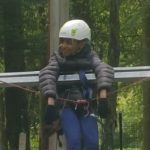 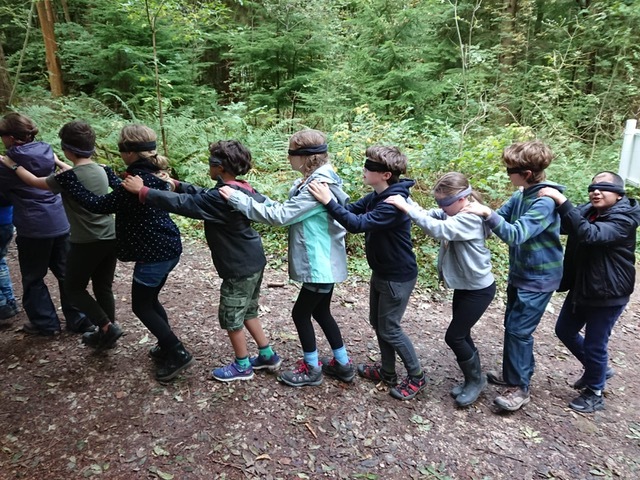 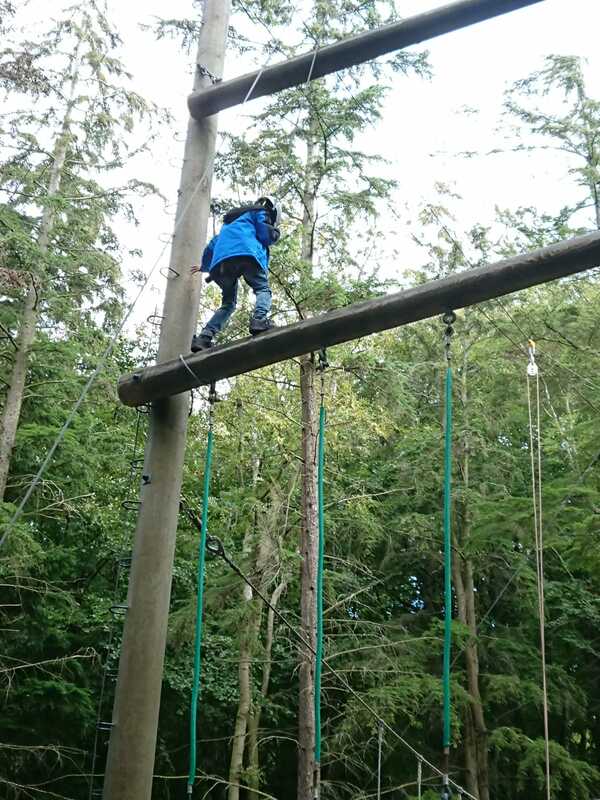 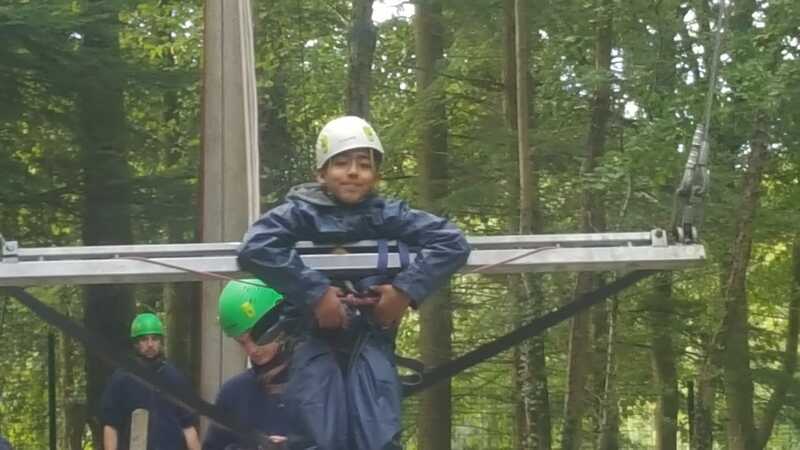 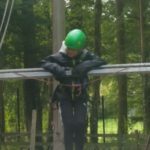 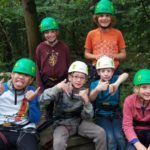 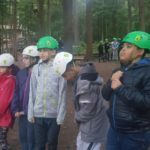 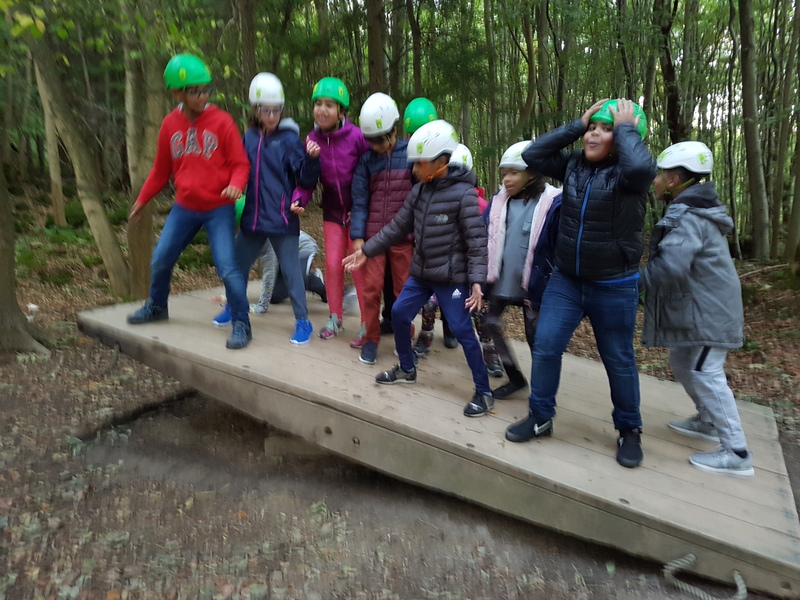 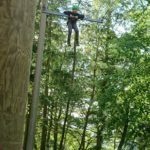 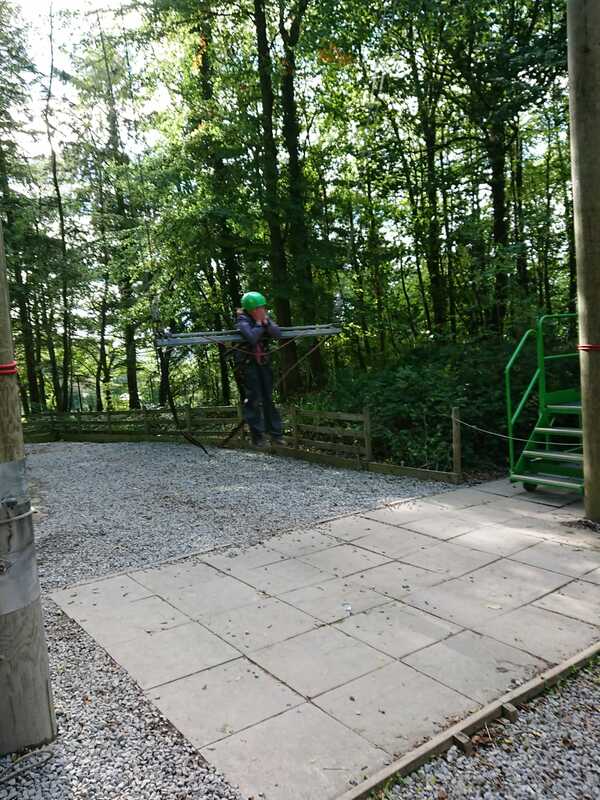 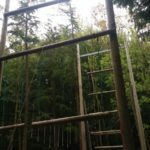 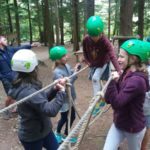 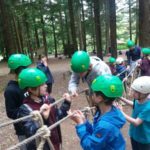 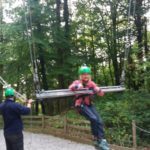 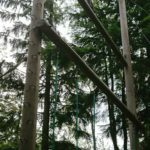 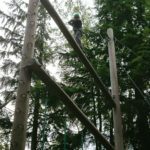 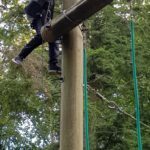 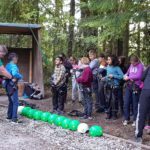 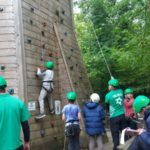 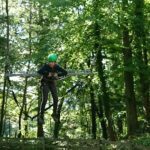 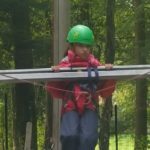 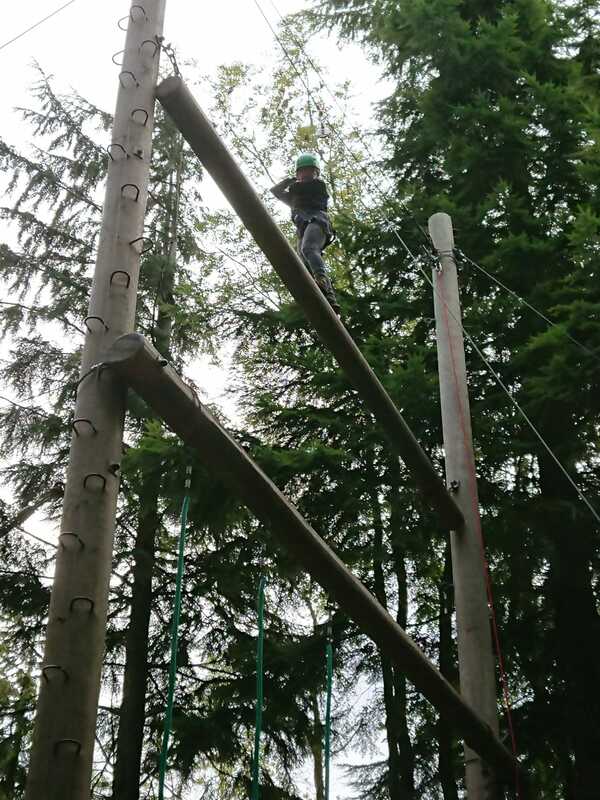 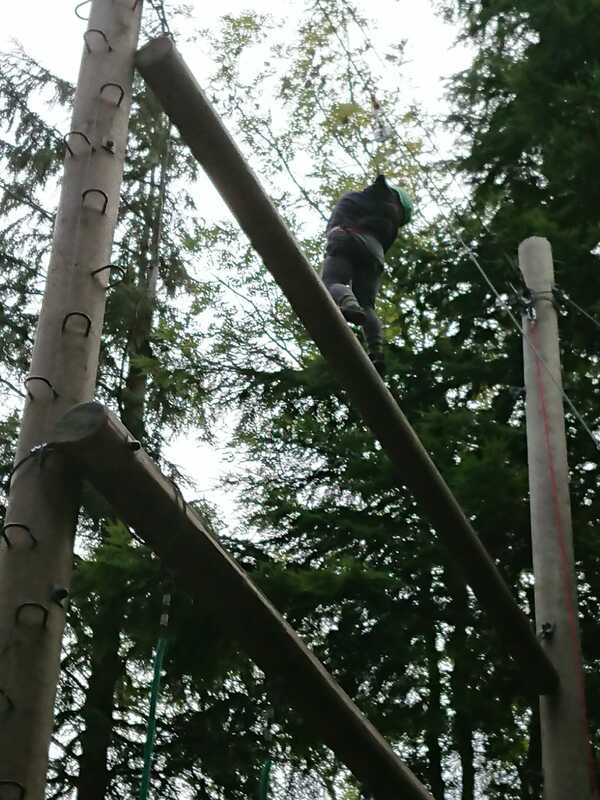 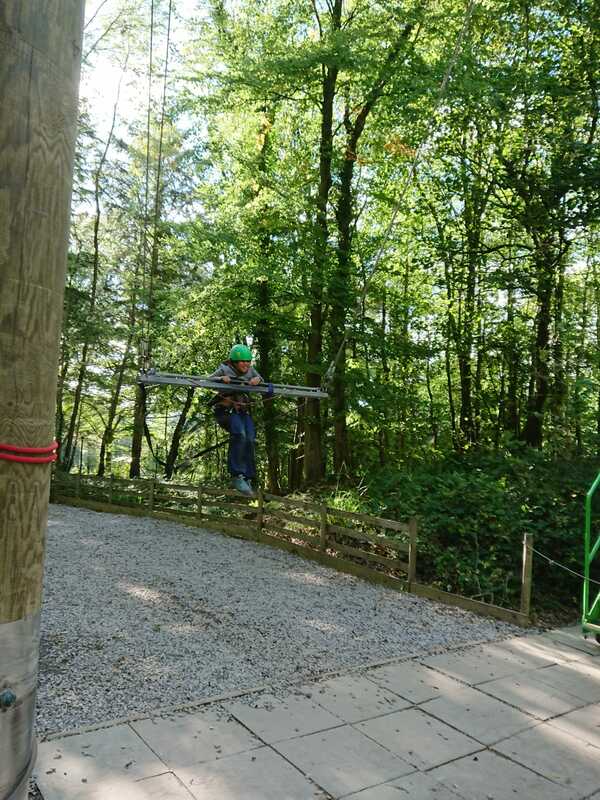 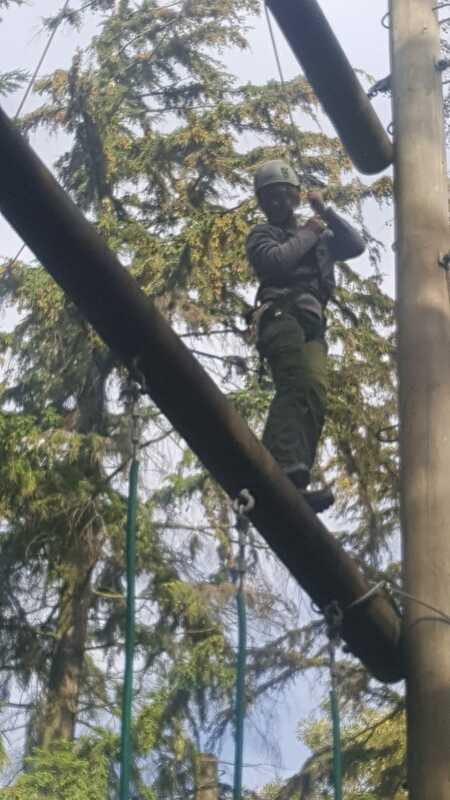 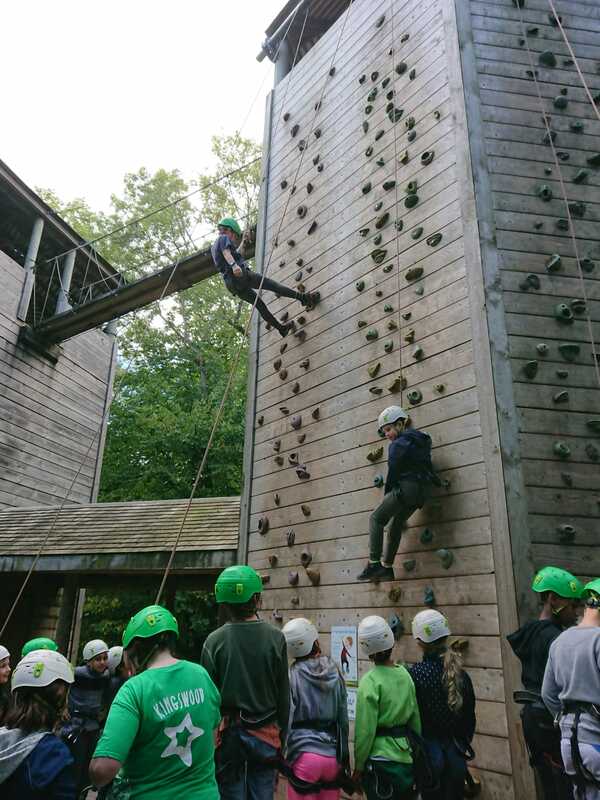 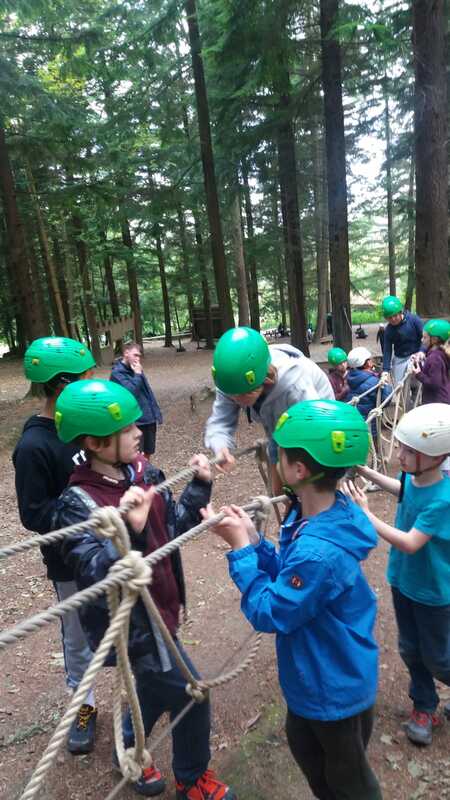 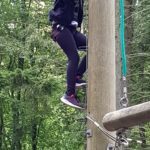 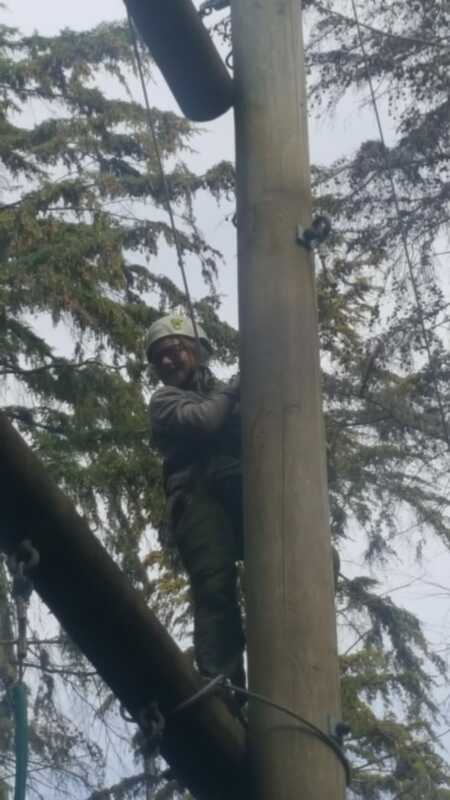 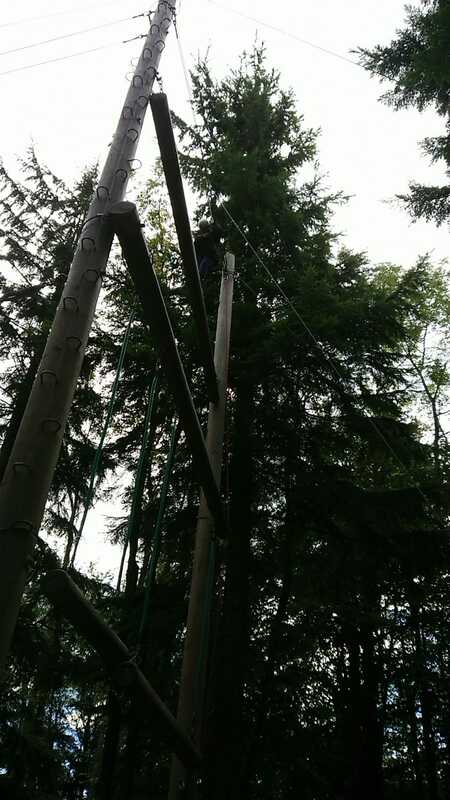 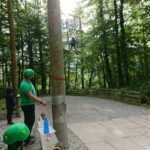 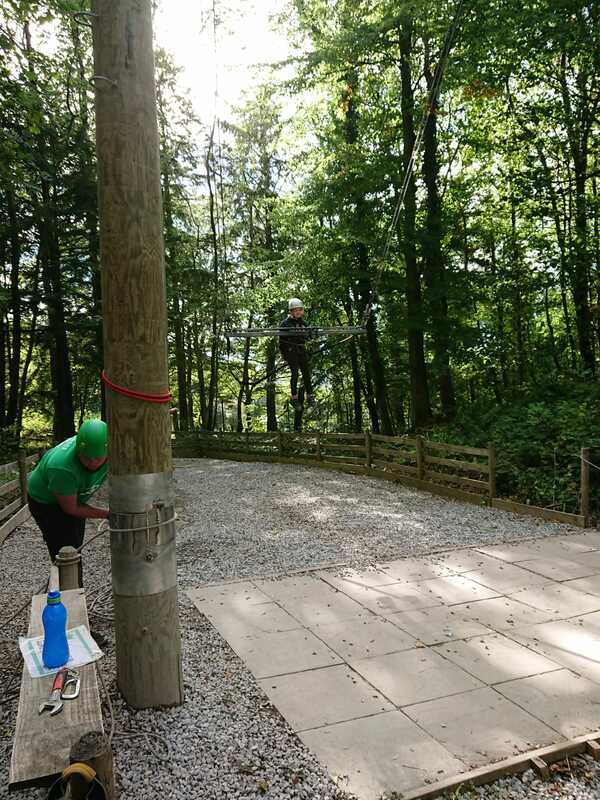 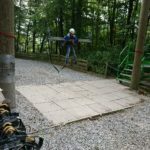 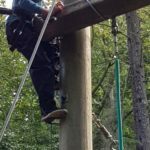 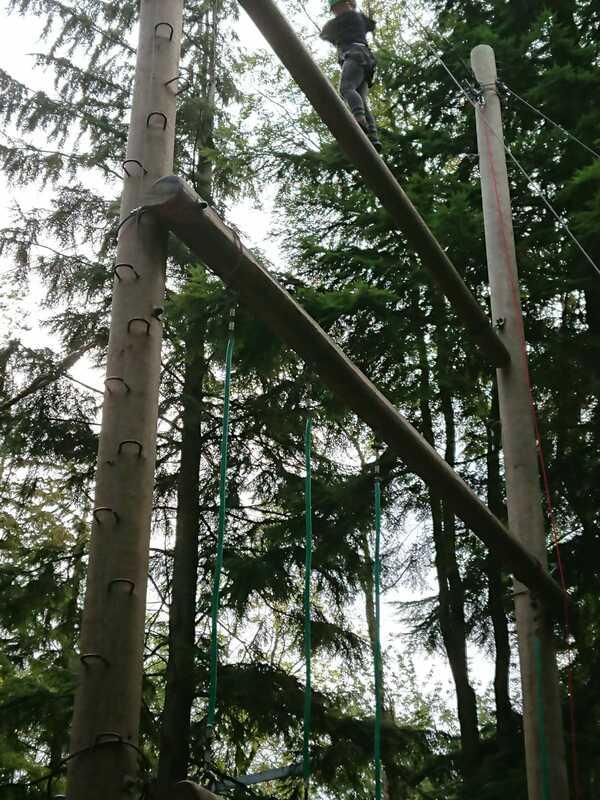 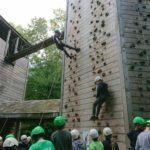 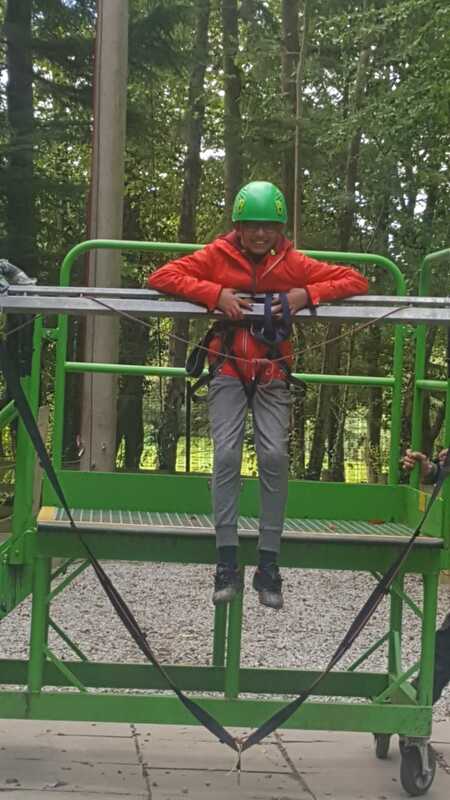 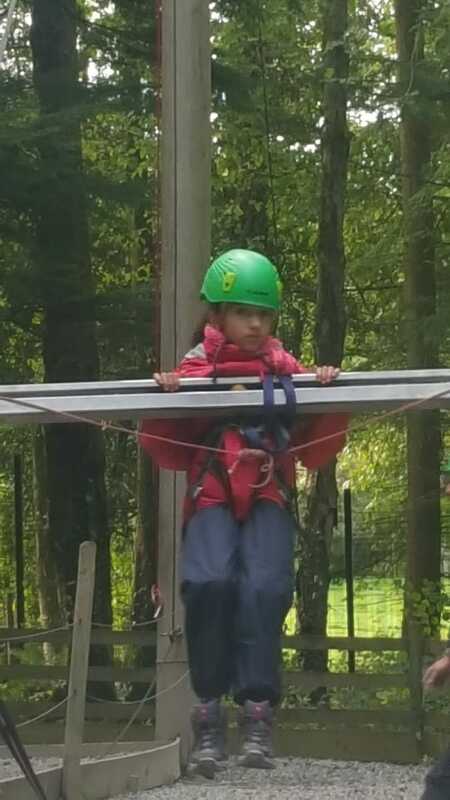 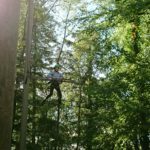 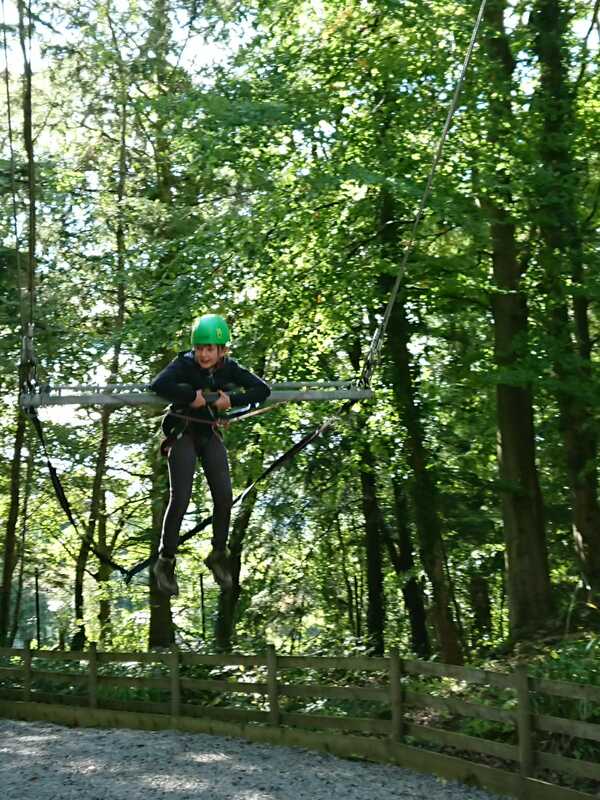 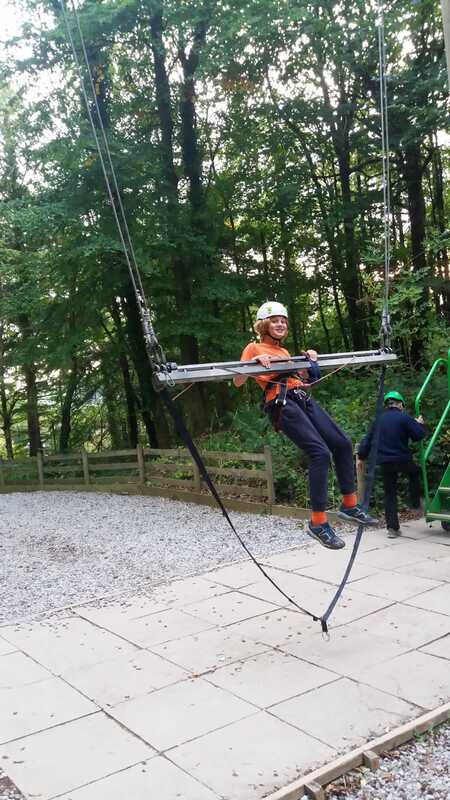 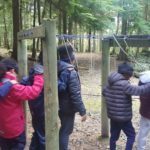 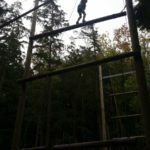 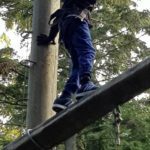 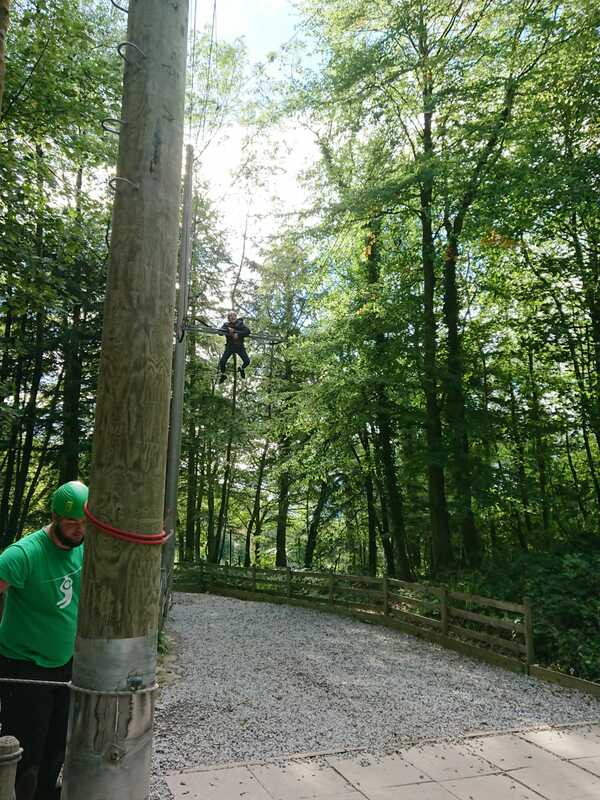 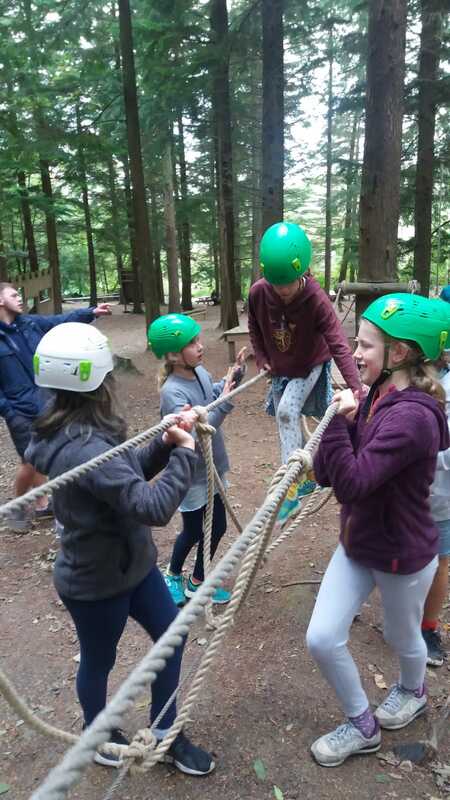 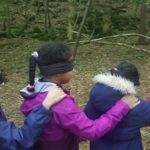 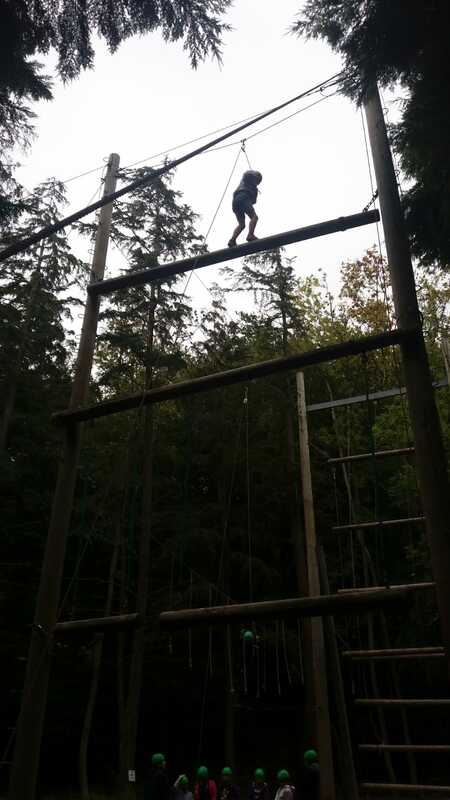 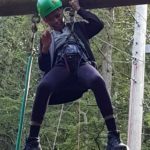 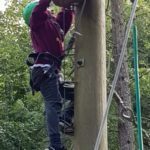 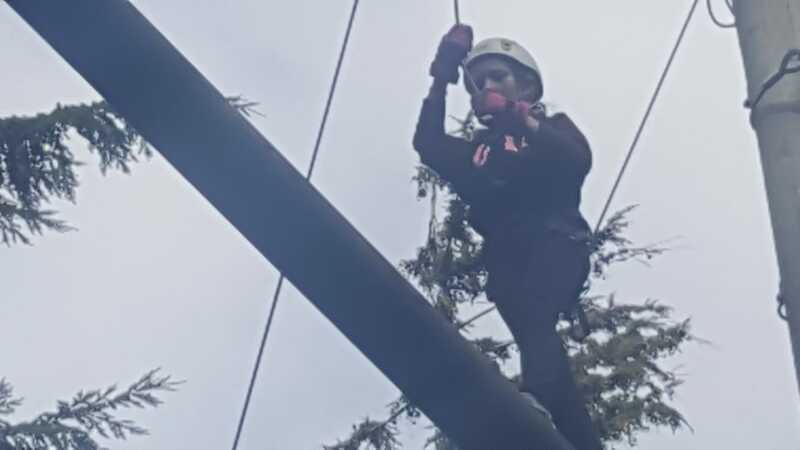 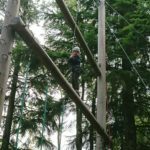 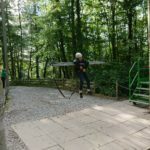 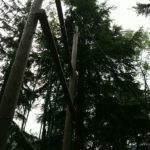 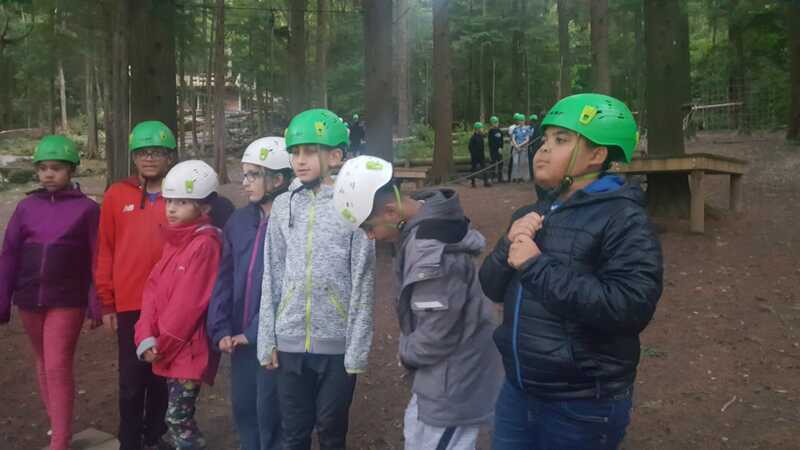 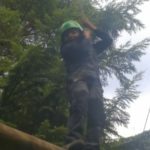 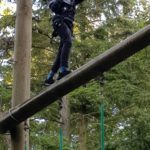 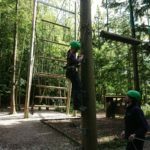 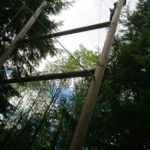 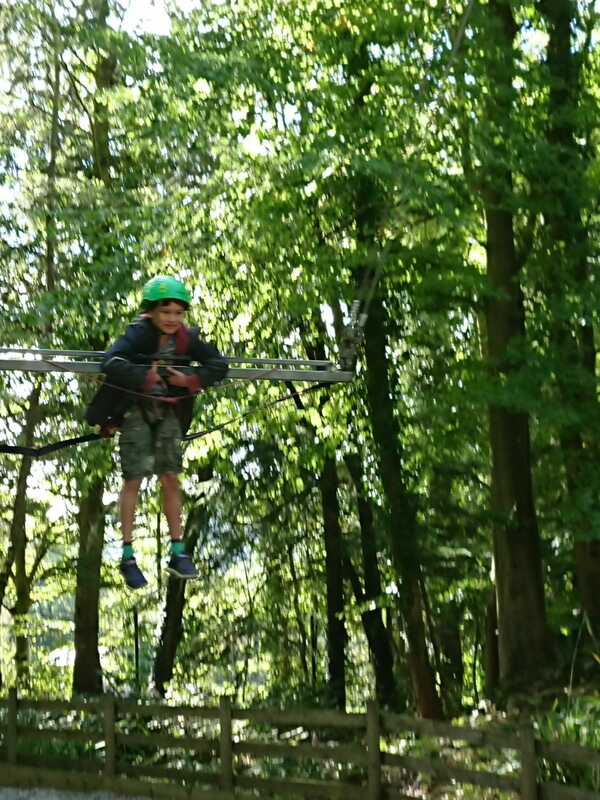 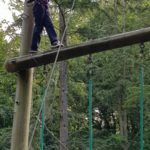 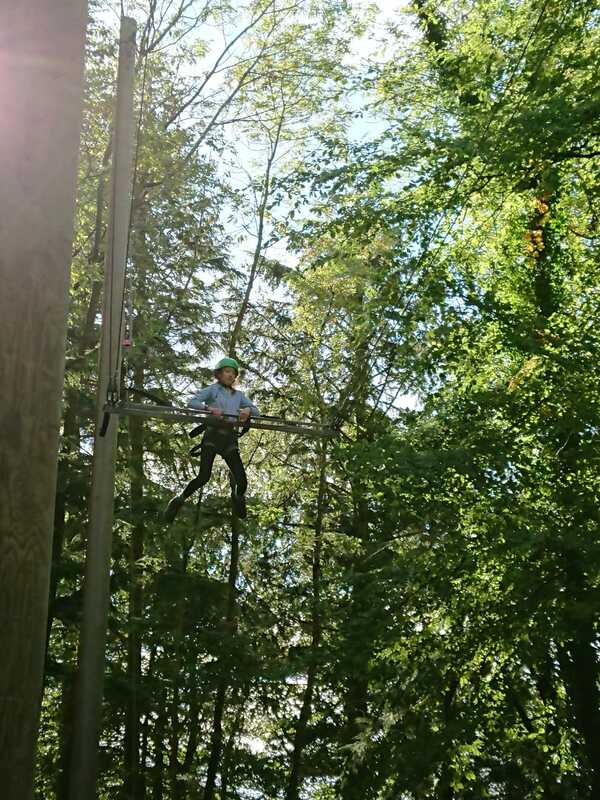 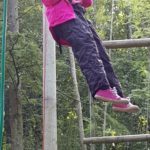 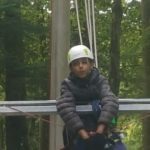 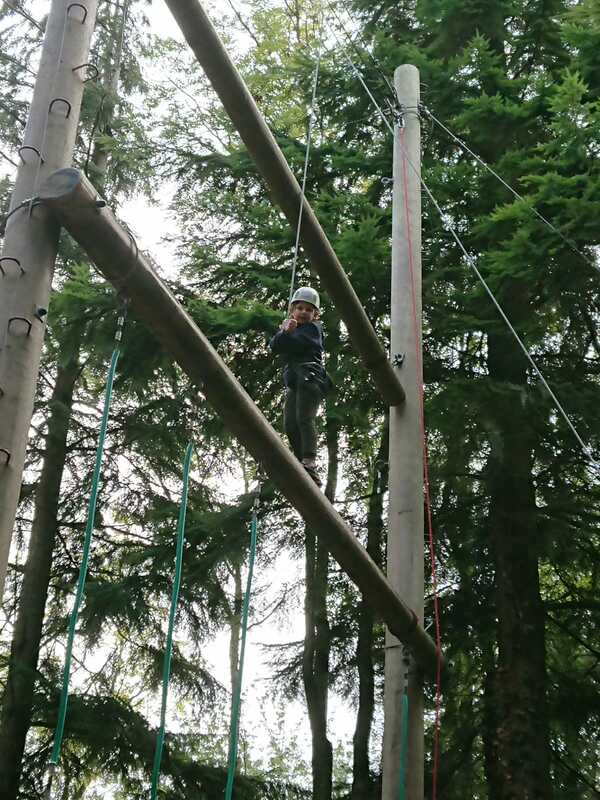 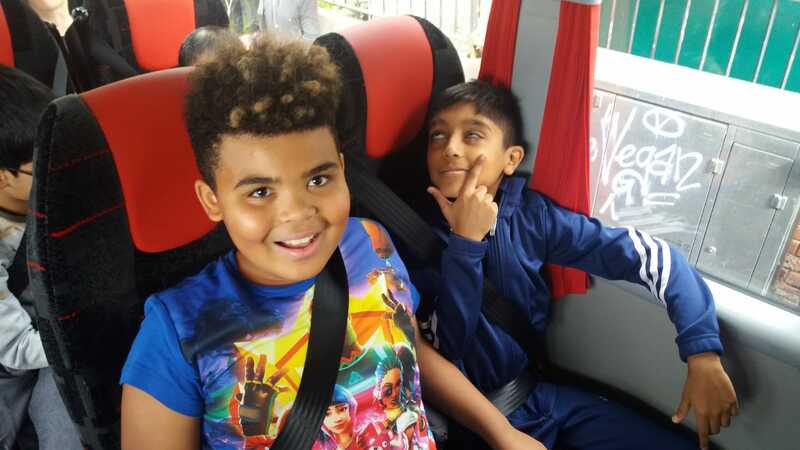 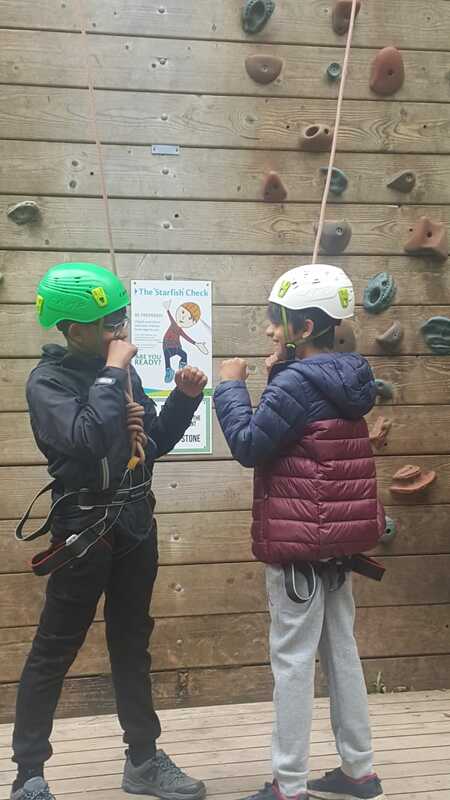 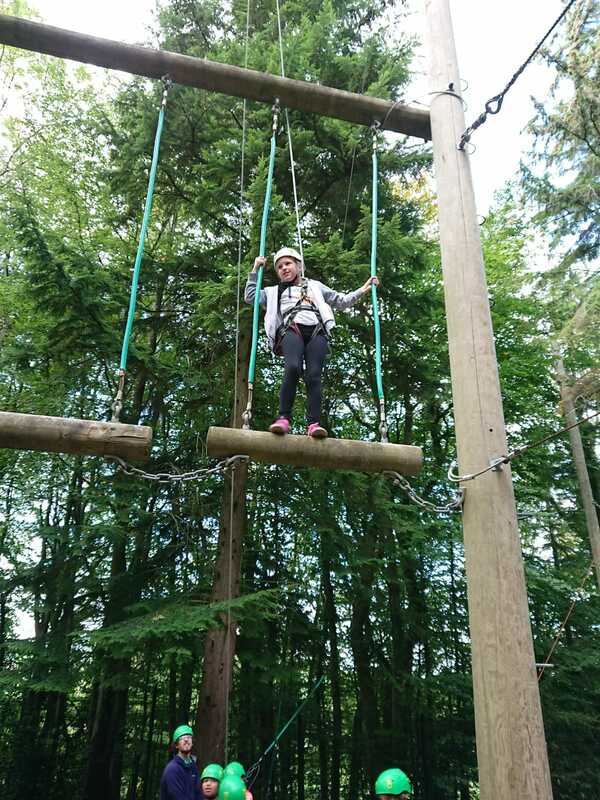 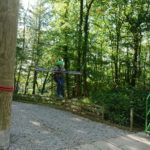 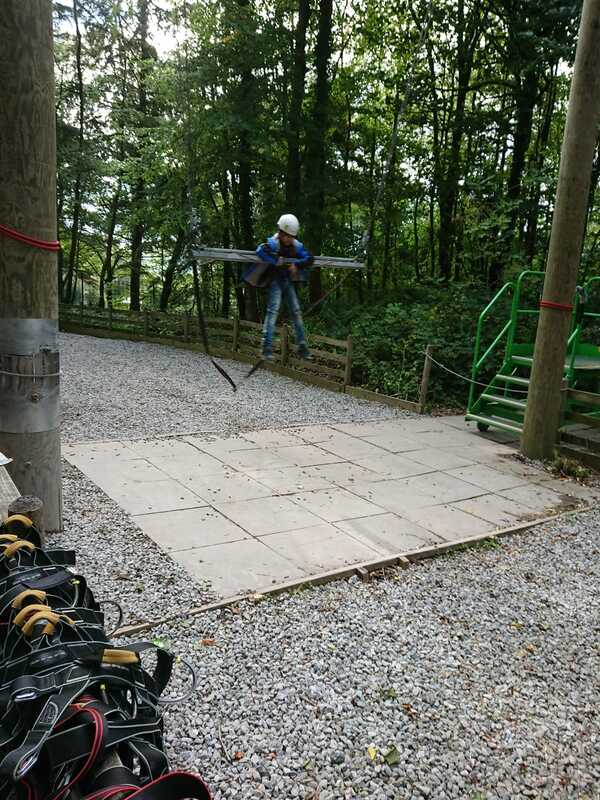 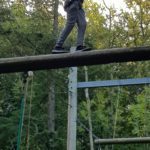 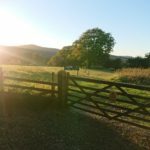 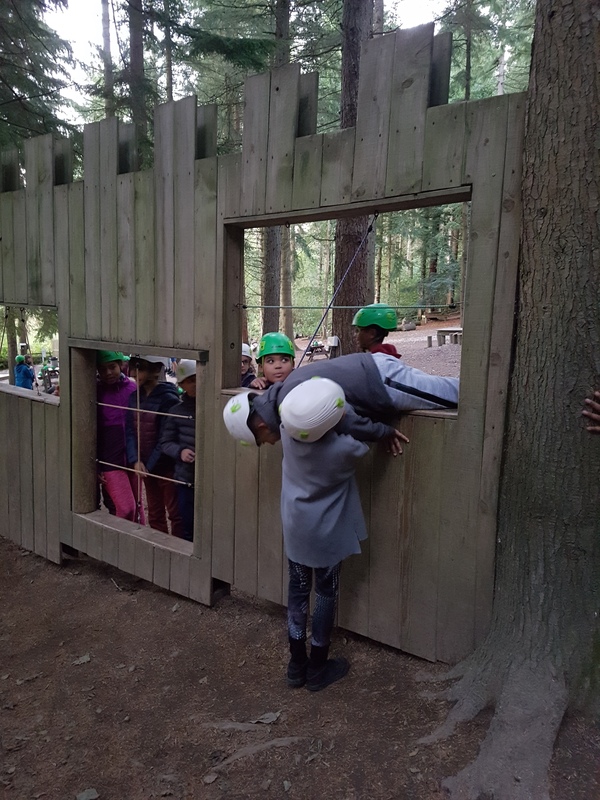 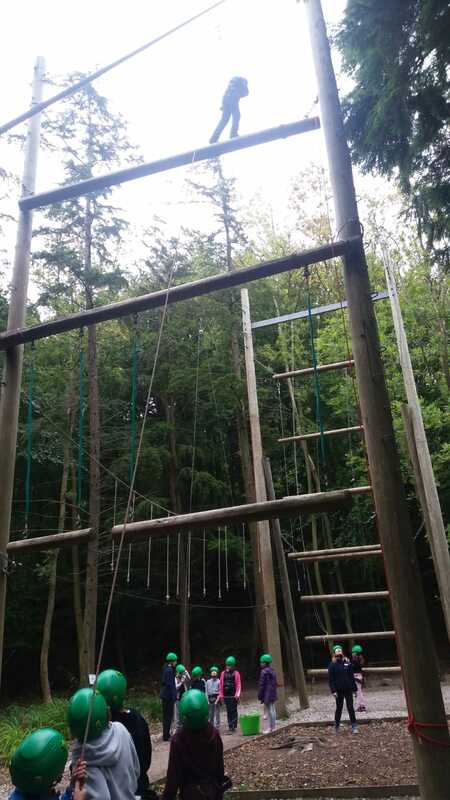 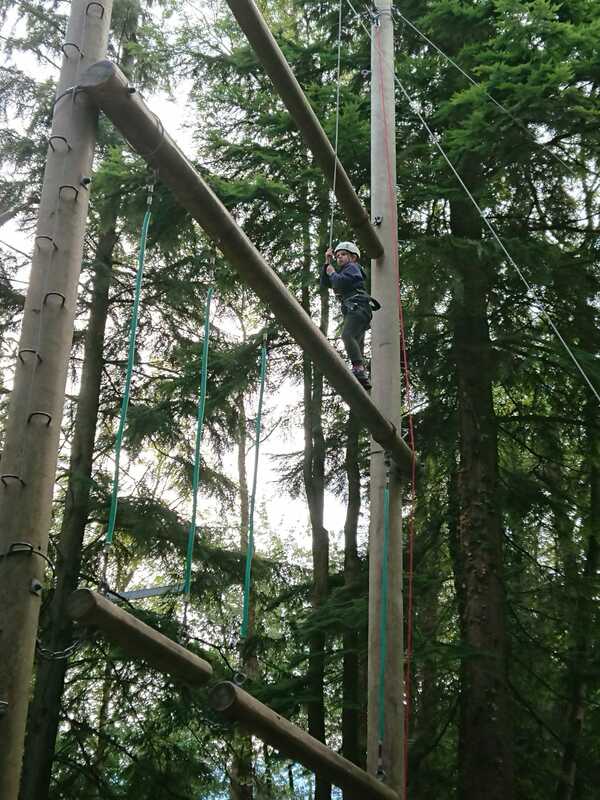 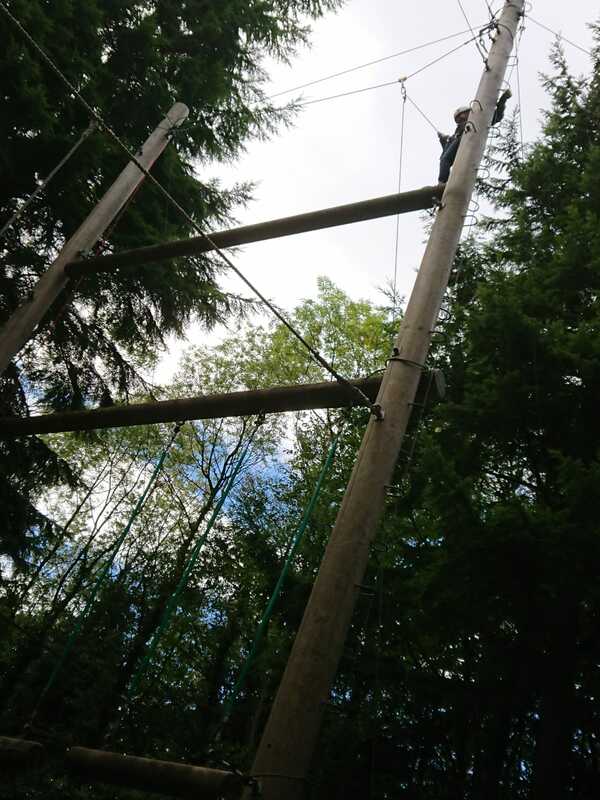 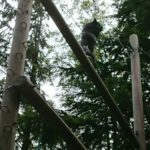 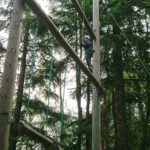 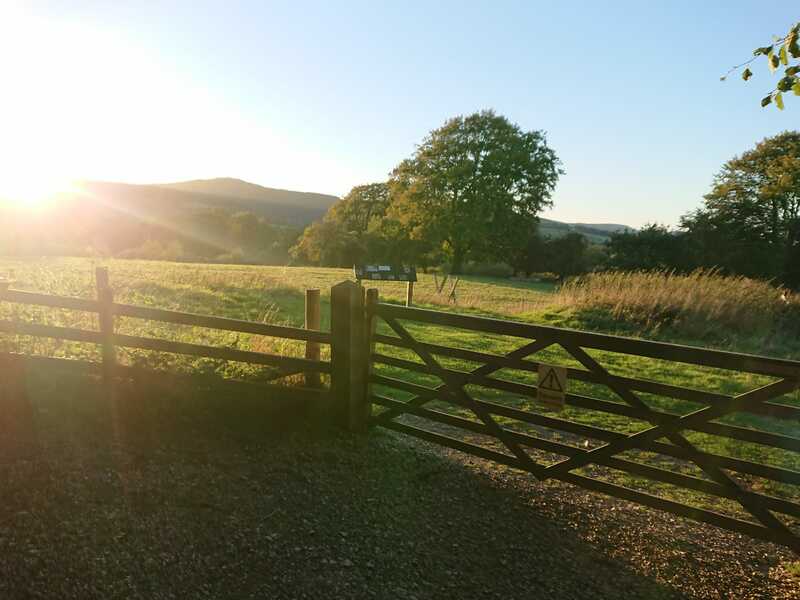 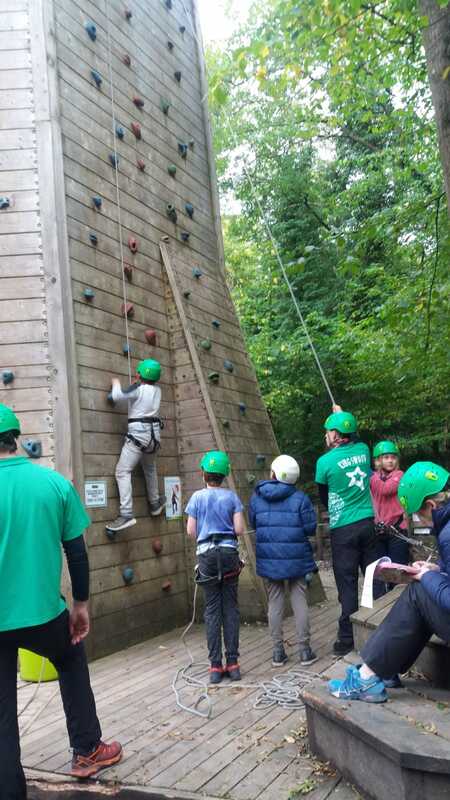 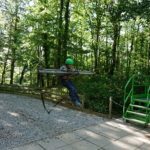 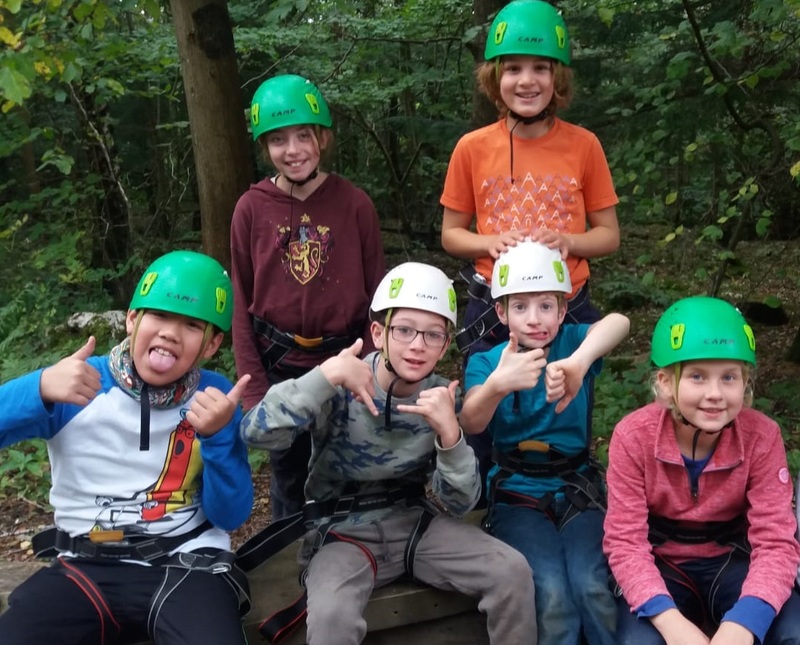 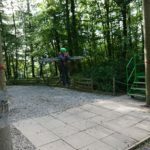 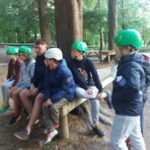 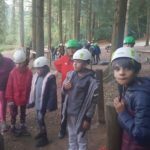 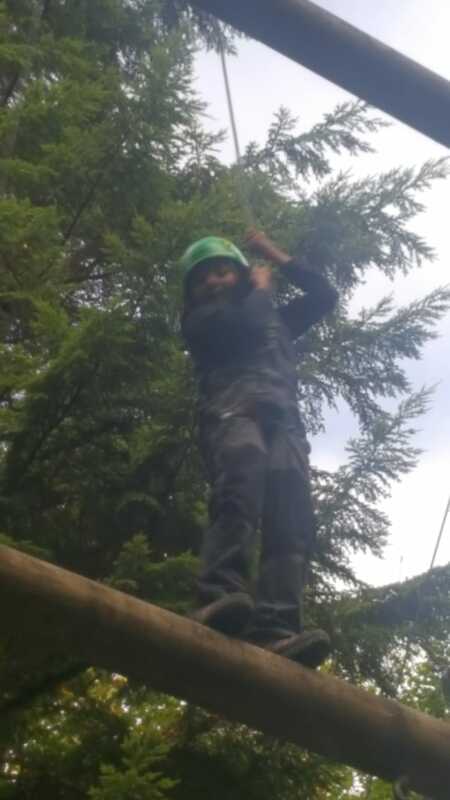 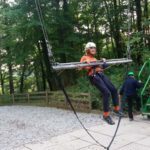 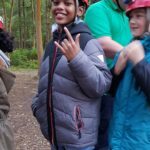 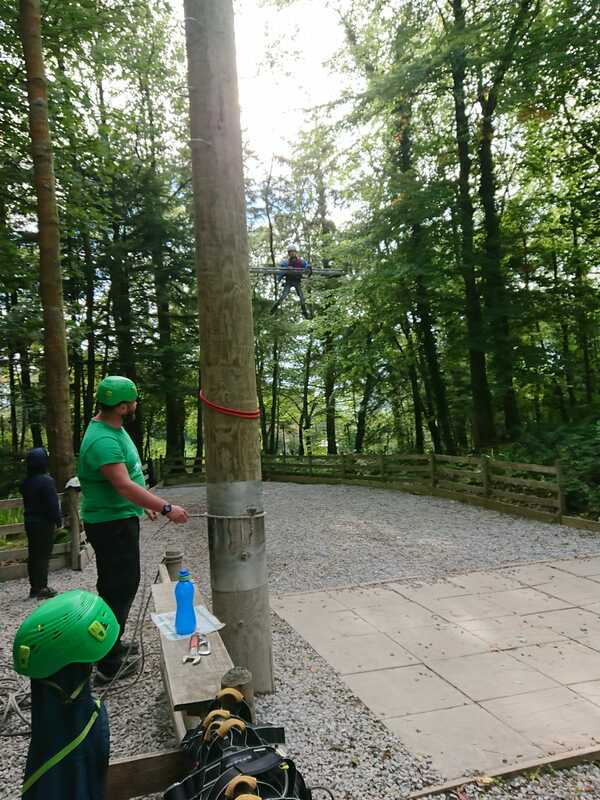 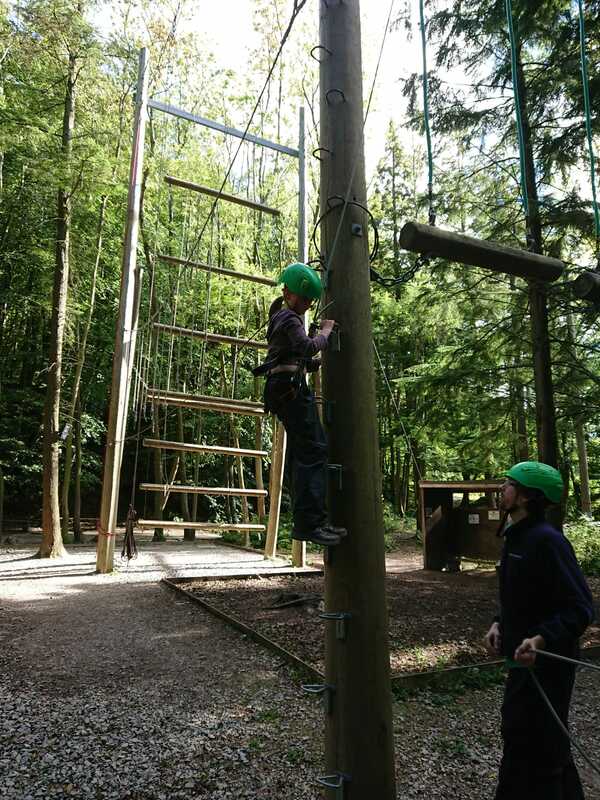 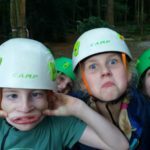 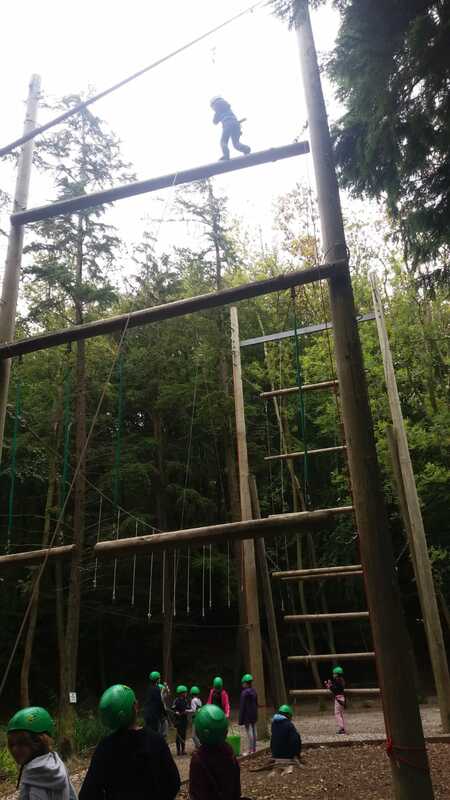 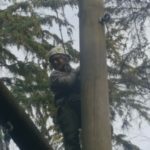 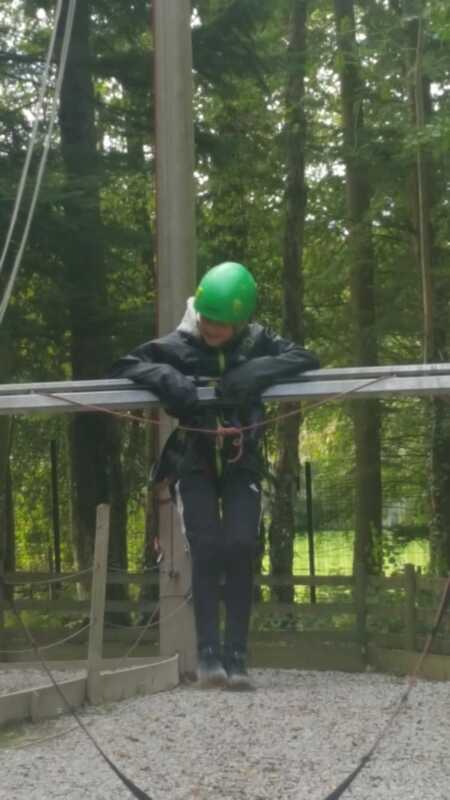 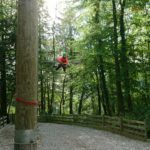 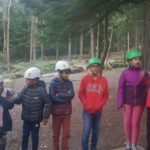 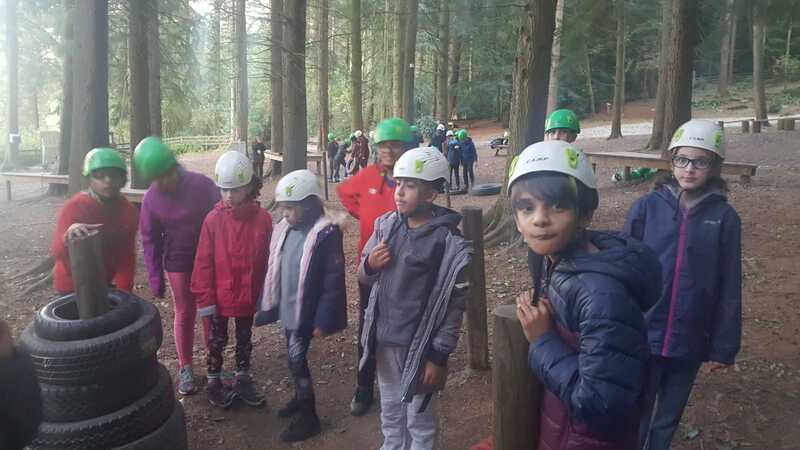 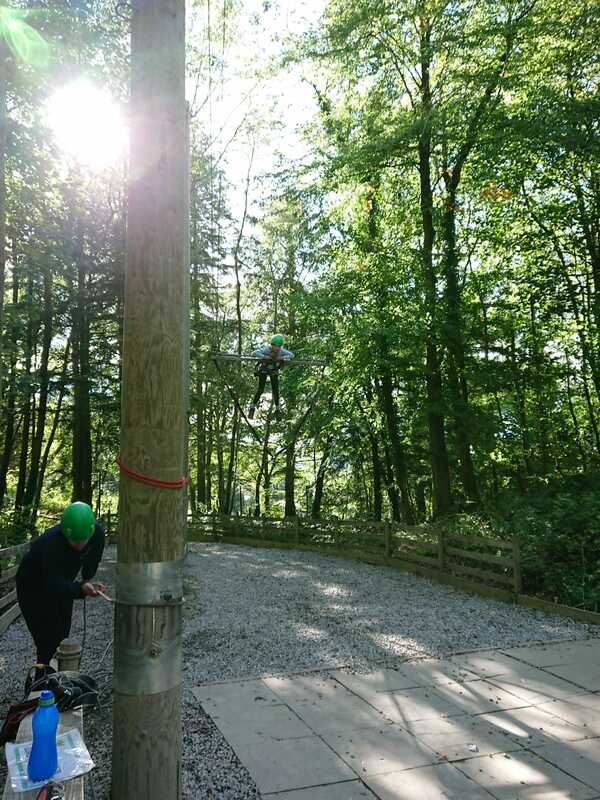 The visit was action-packed, with daredevil activities such as caving, the famous 3G swing, the balance beam, not to mention ‘nightline’, which is a blindfolded obstacle course! 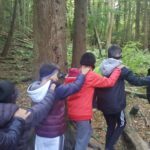 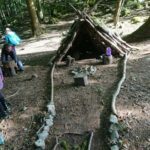 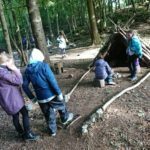 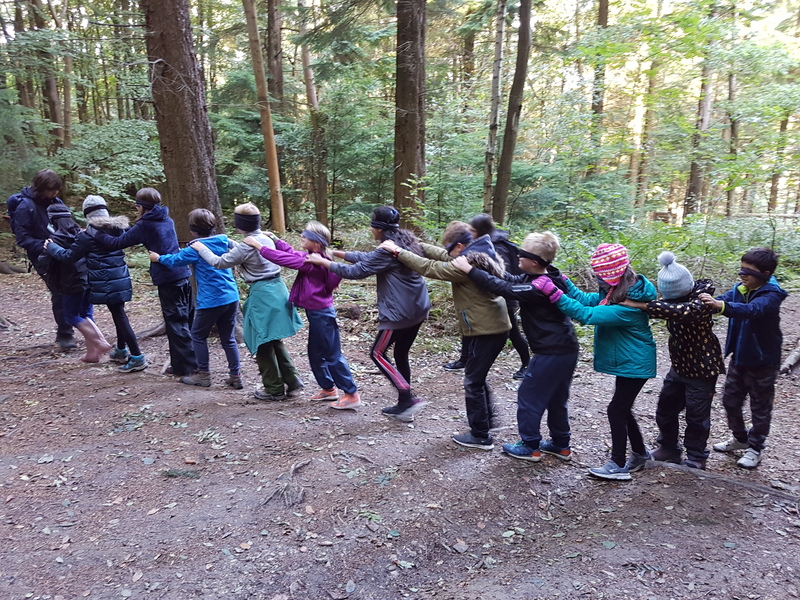 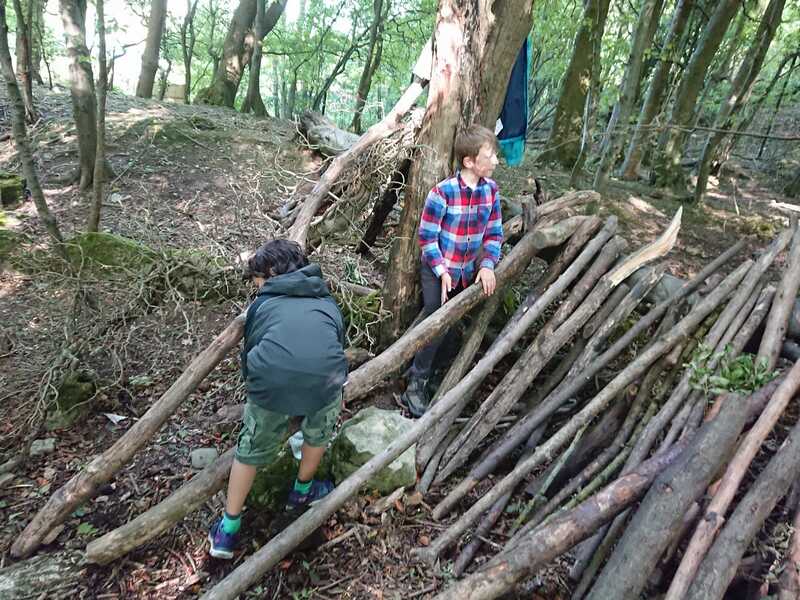 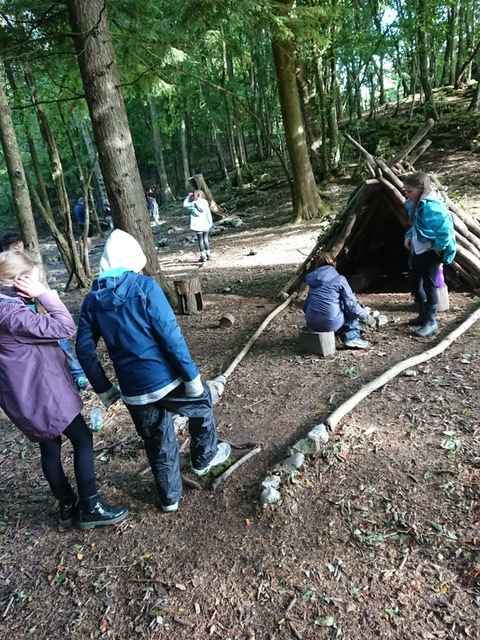 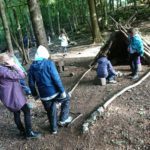 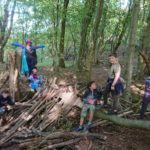 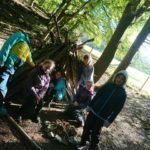 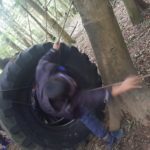 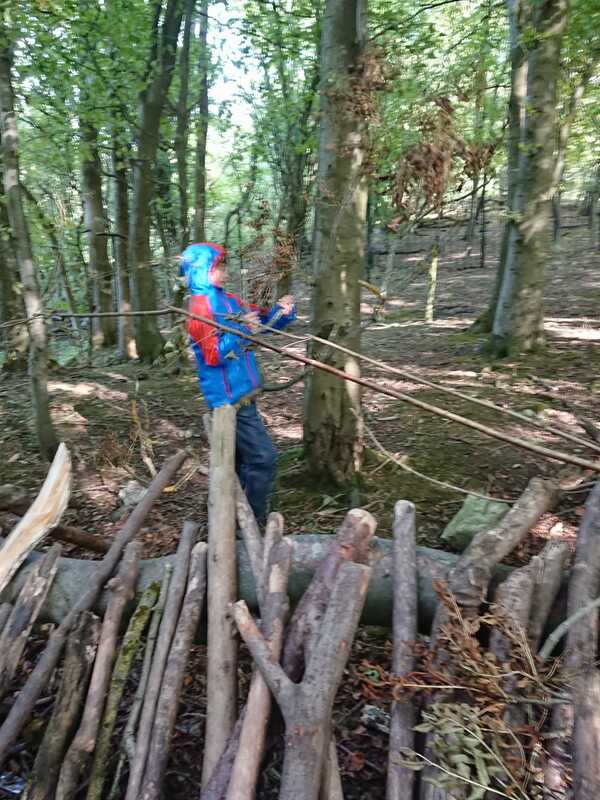 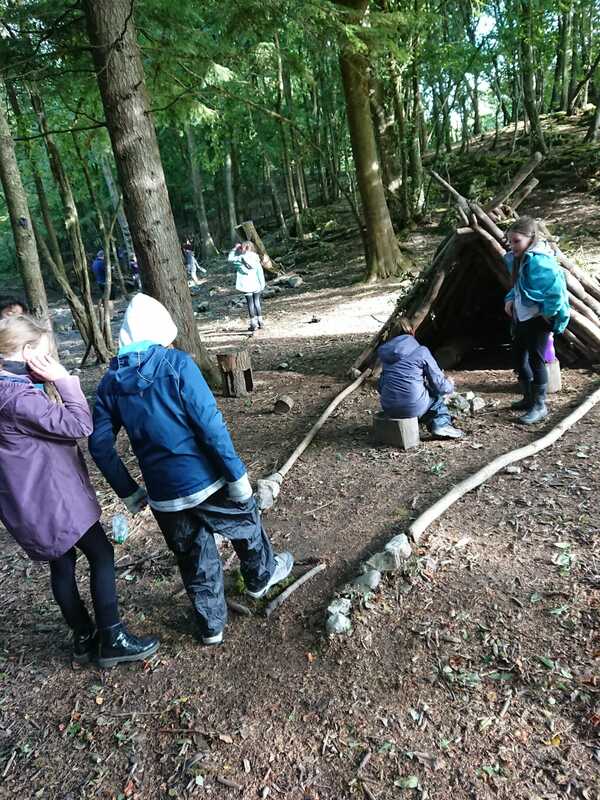 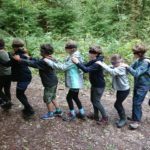 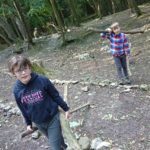 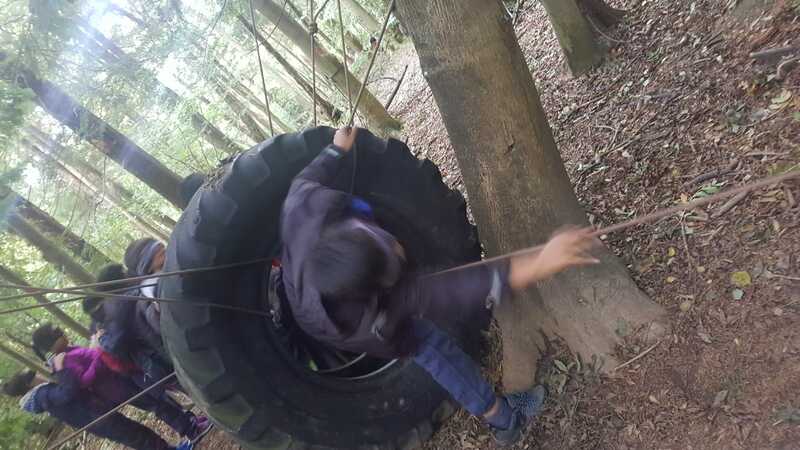 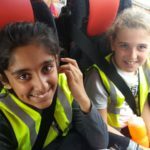 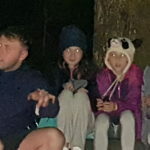 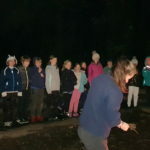 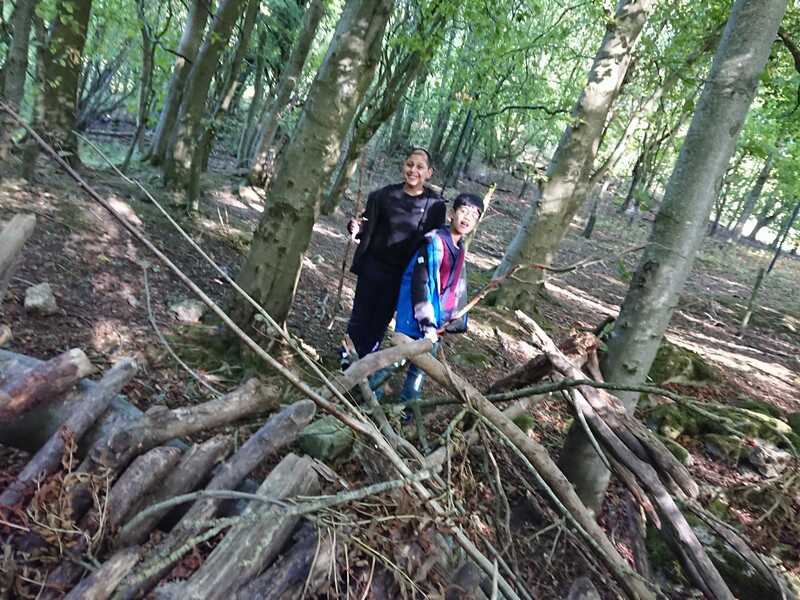 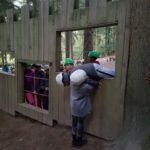 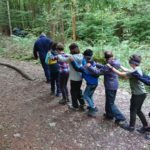 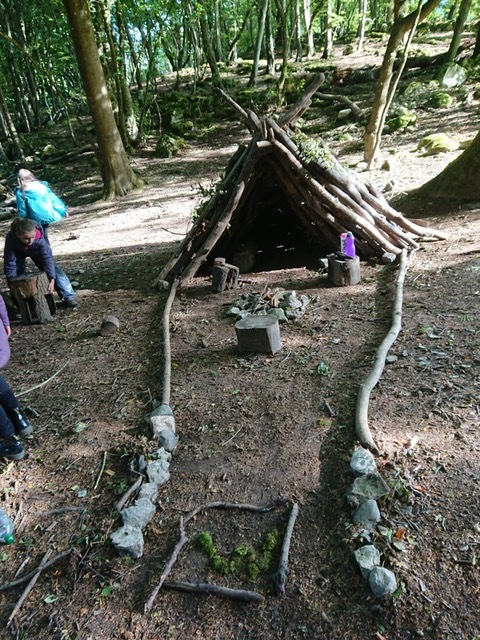 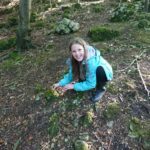 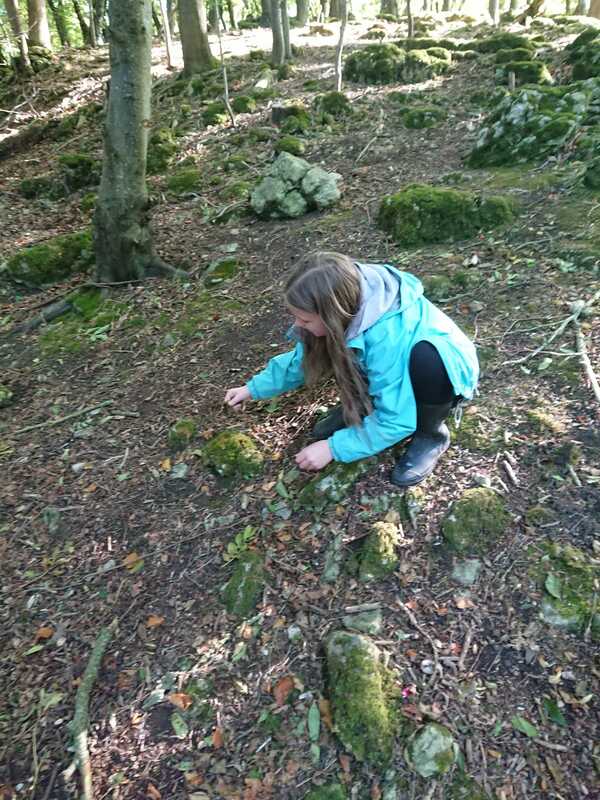 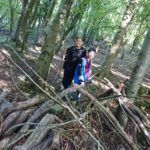 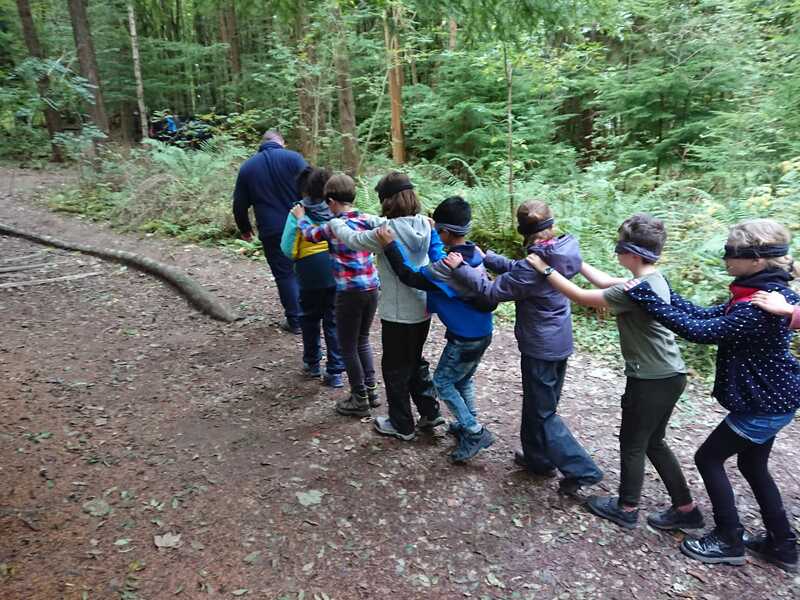 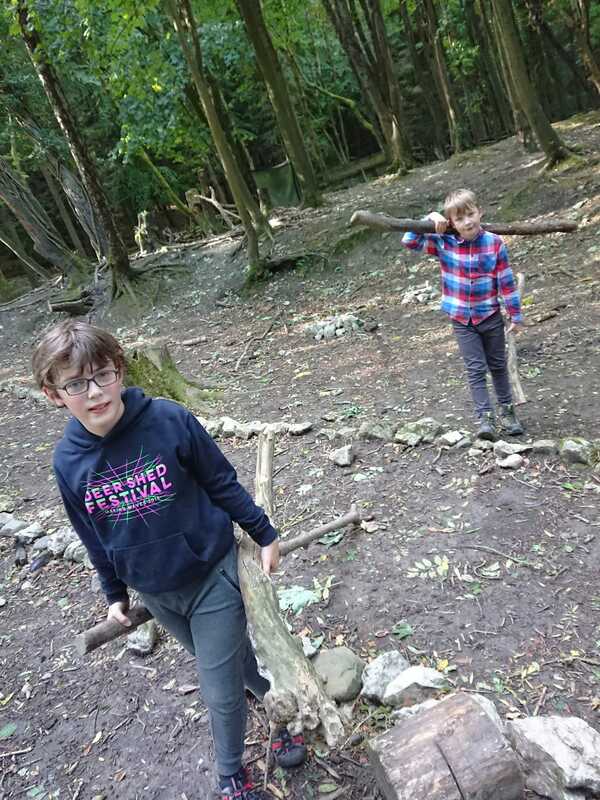 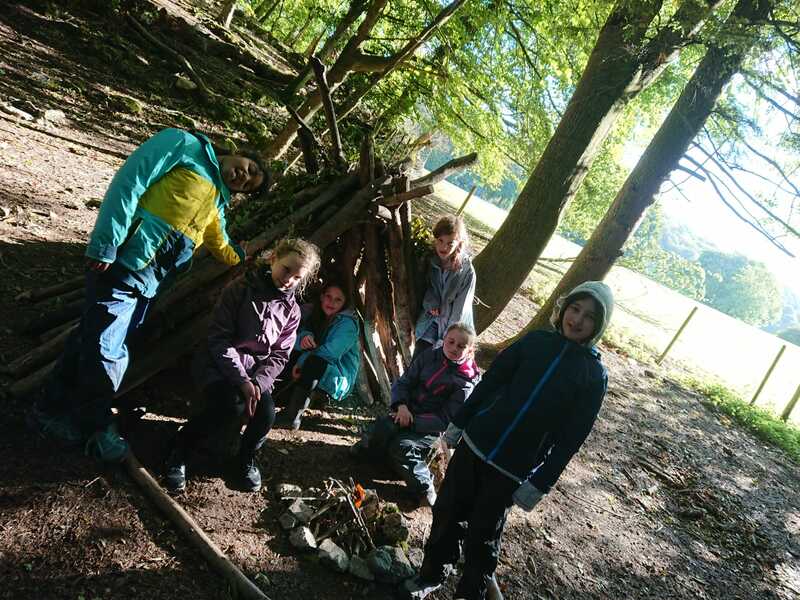 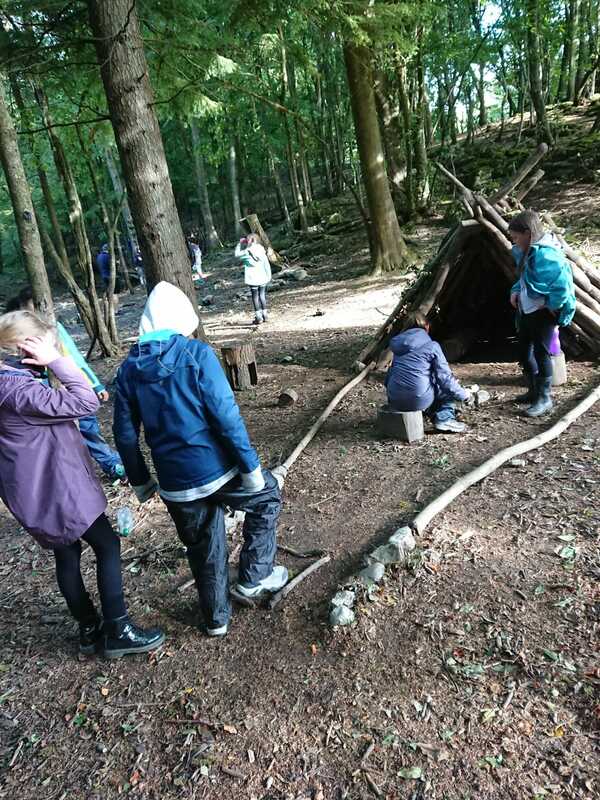 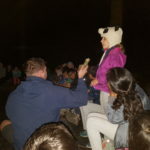 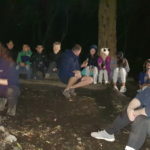 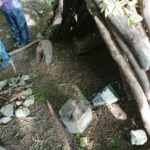 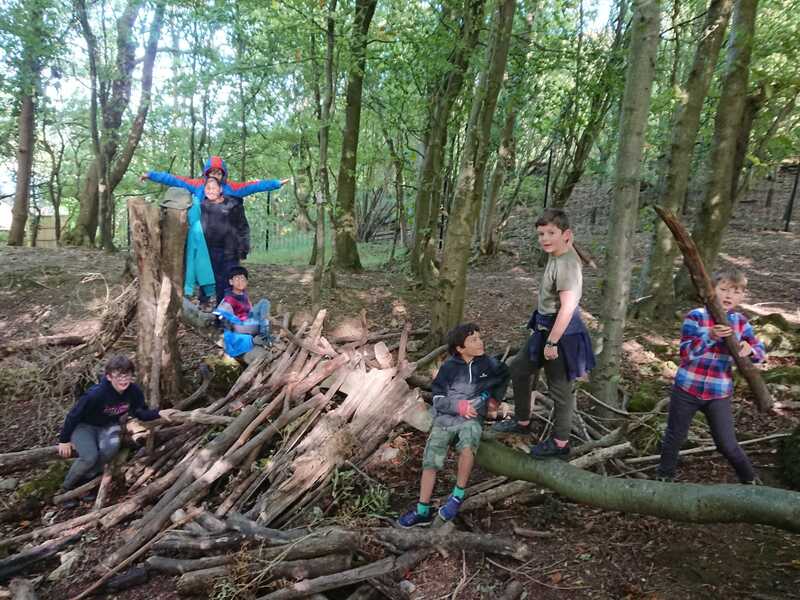 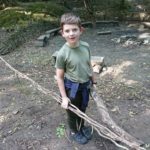 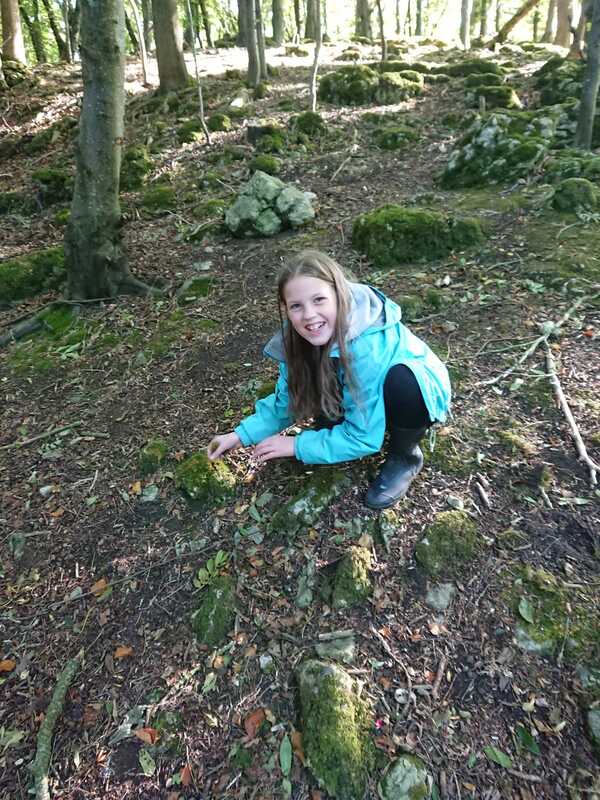 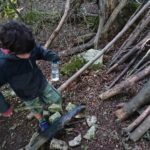 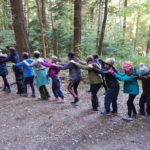 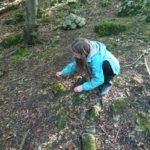 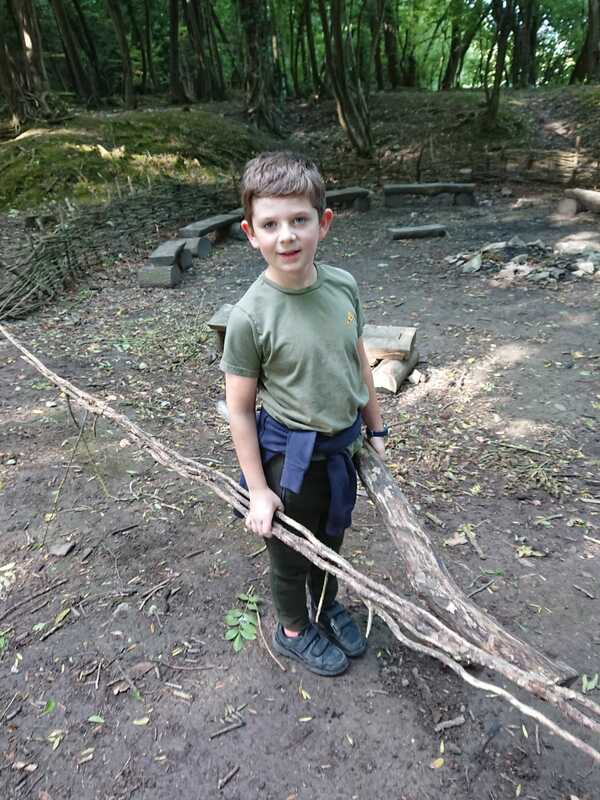 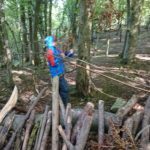 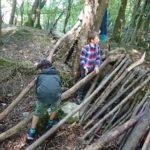 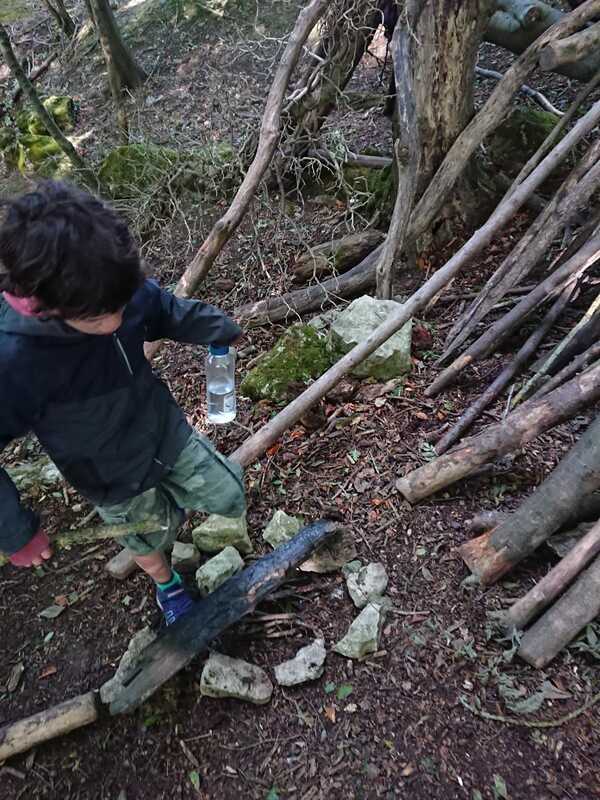 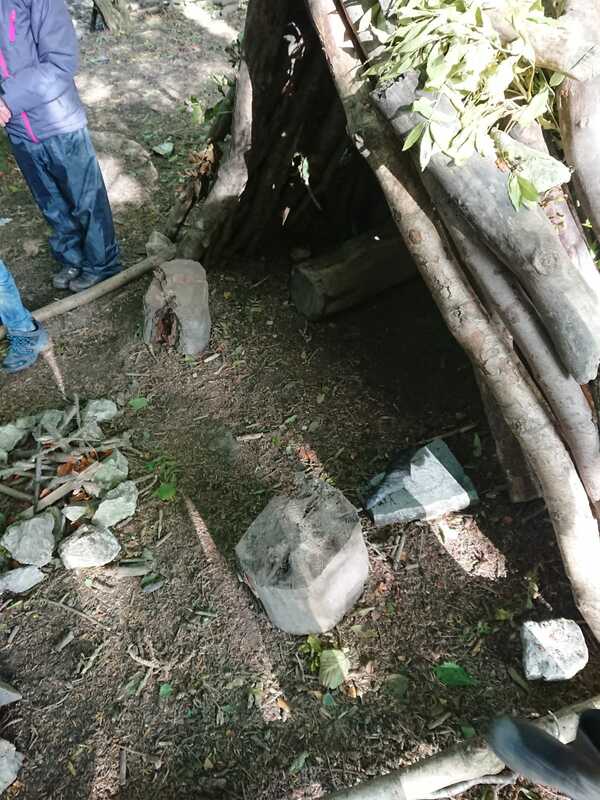 Whilst these activities tested the children’s resilience and self-confidence, other challenges were set to test their team work skills, such as the den and buggy building exercises. 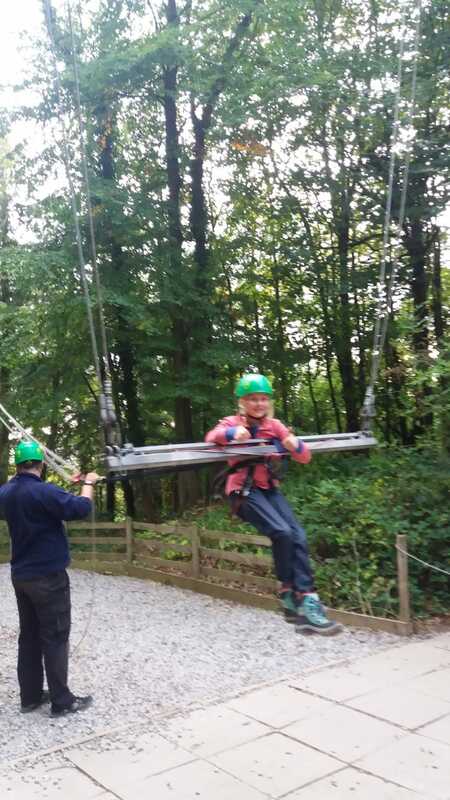 Mrs Walker and Mr Salisbury were the lucky ones that had to test the children’s homemade buggies!